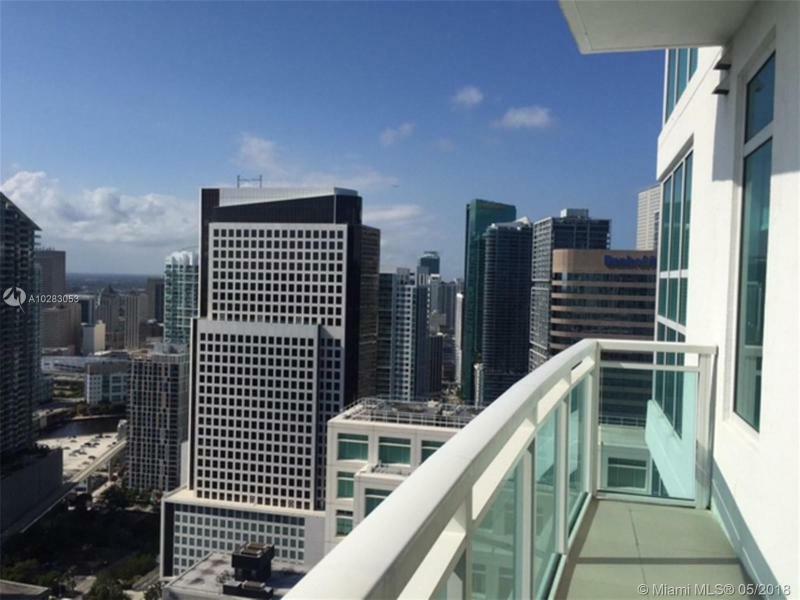 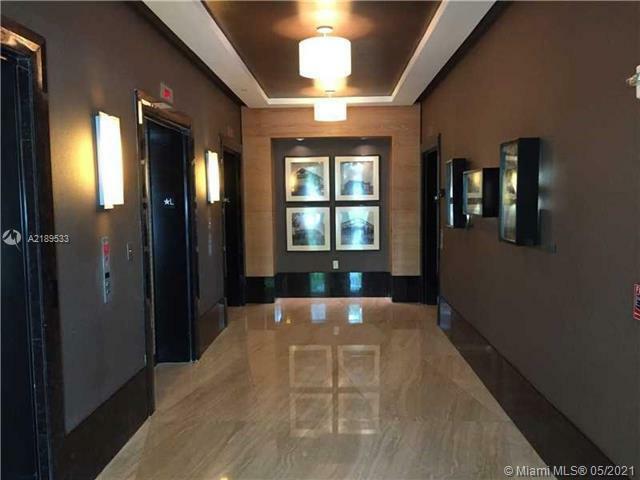 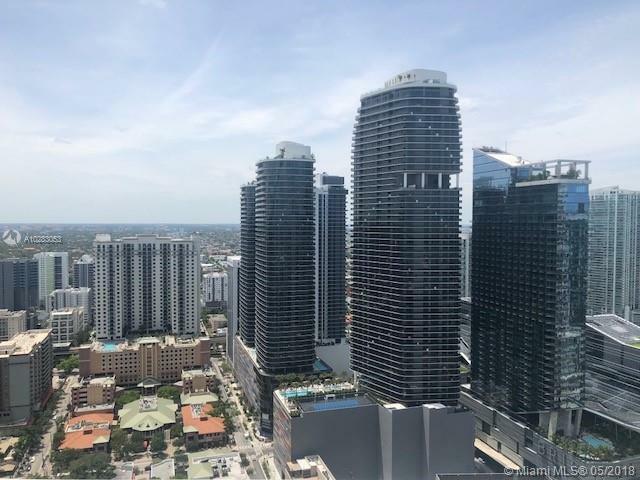 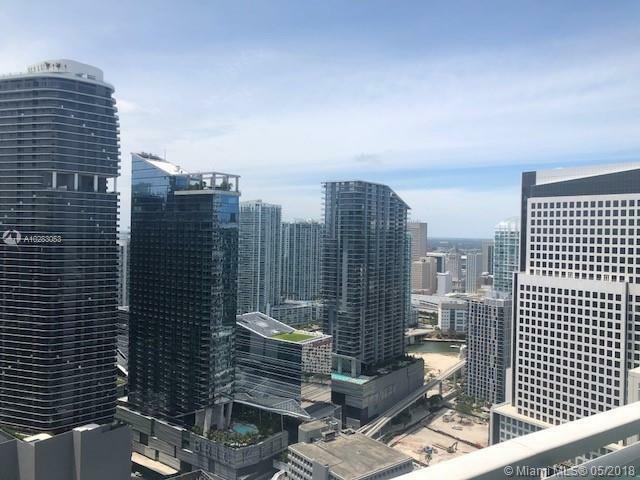 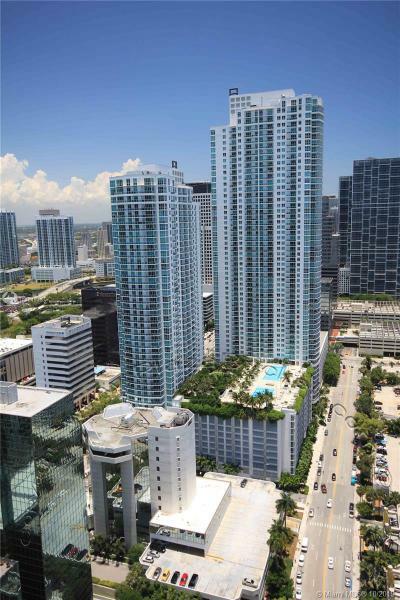 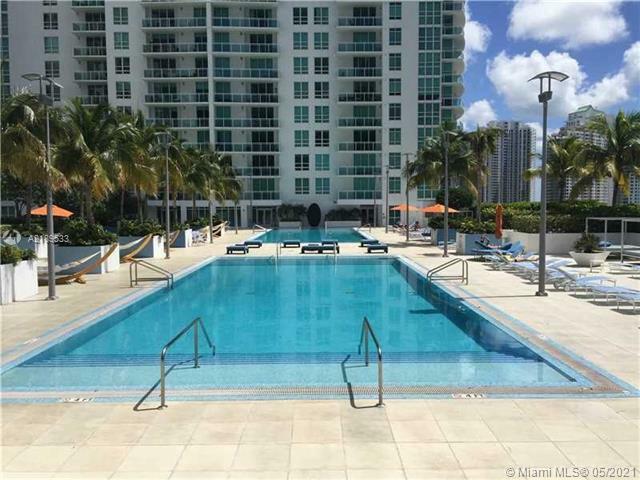 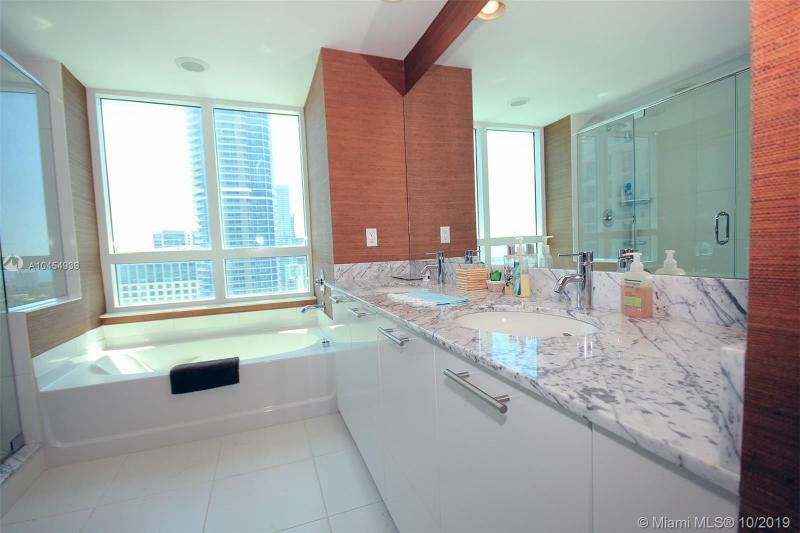 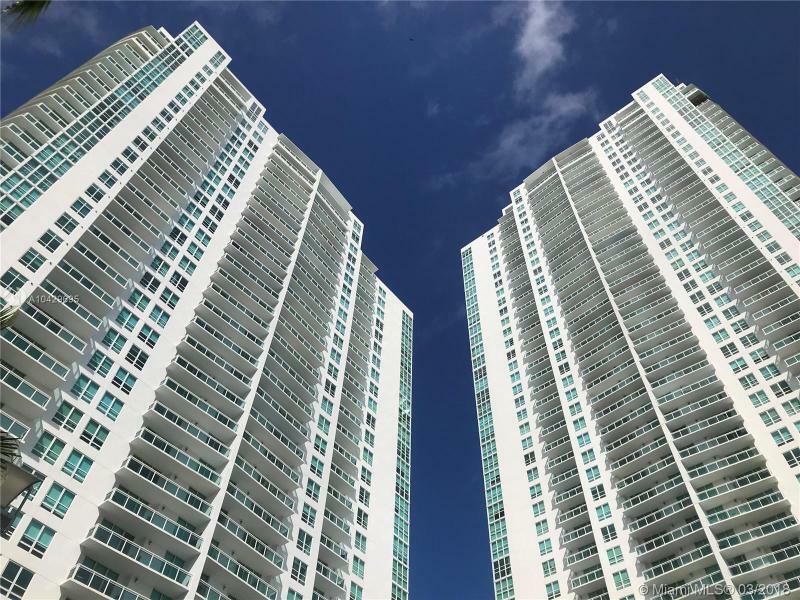 Two exquisitely matched towers rise from the northern Brickell Financial District at Southeast 9th Street in the City of Miami. 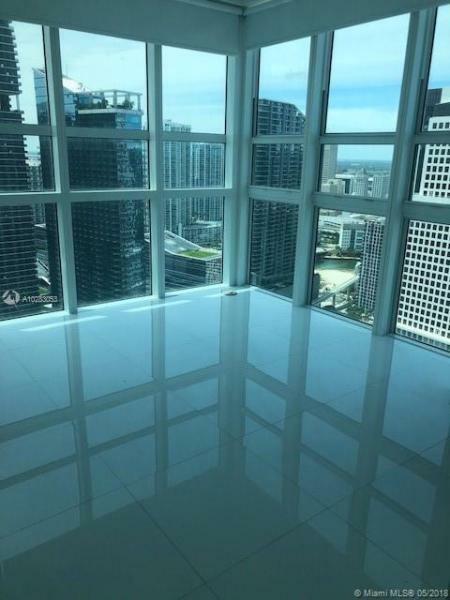 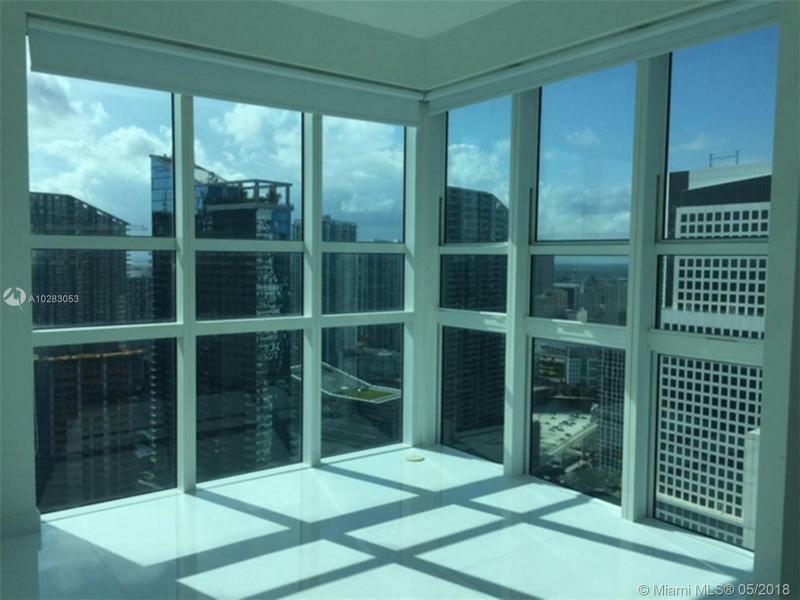 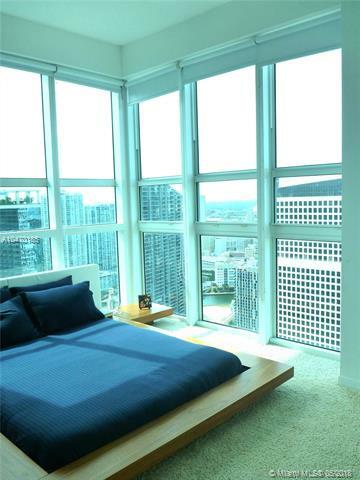 Designed with taste and restraint by the architects Nichols Brosch Wurst Wolf & Associates, the Plaza on Brickell Tower II soars 48 floors above the street. 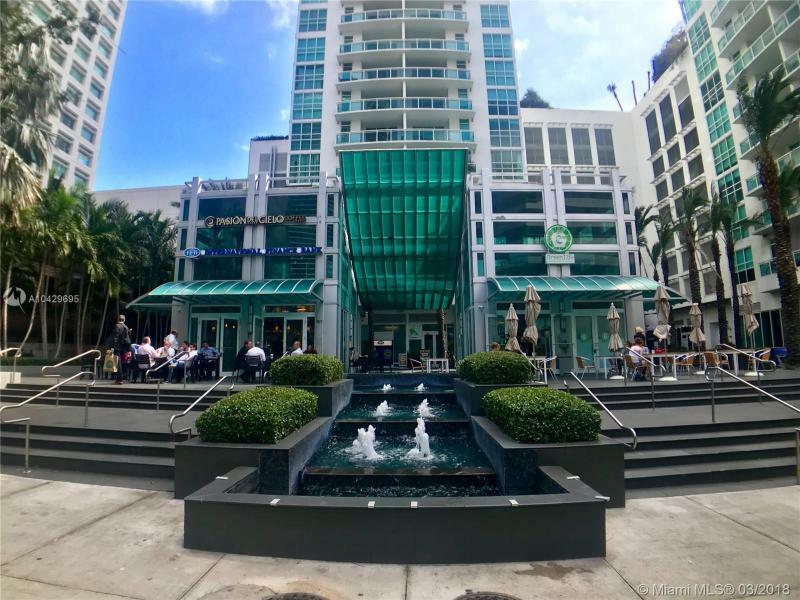 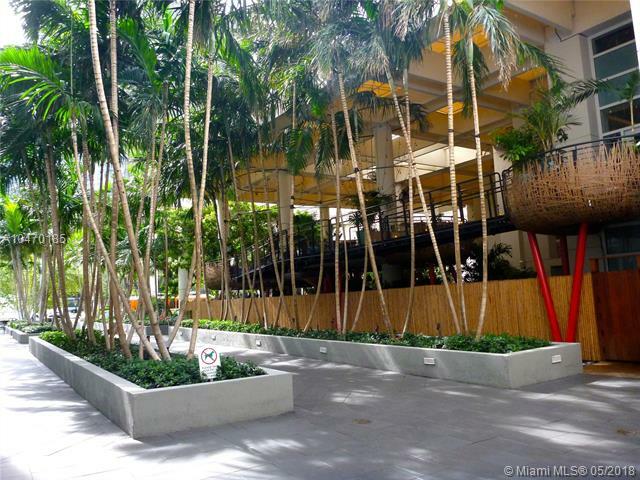 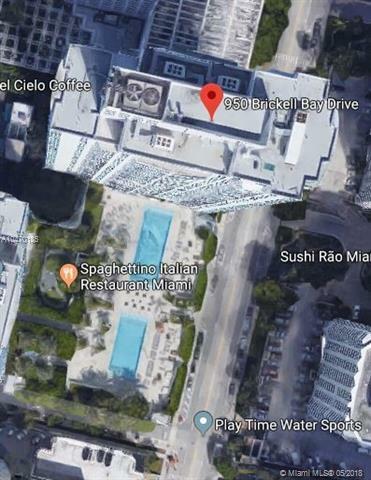 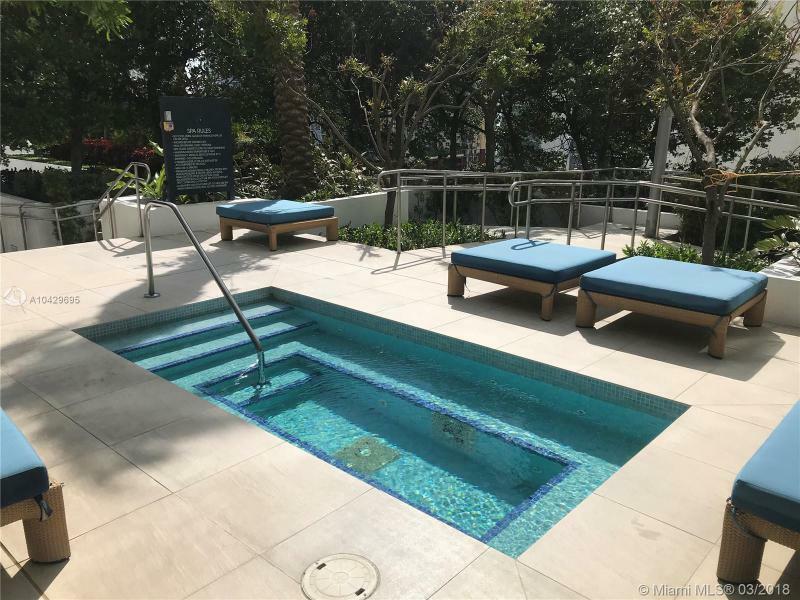 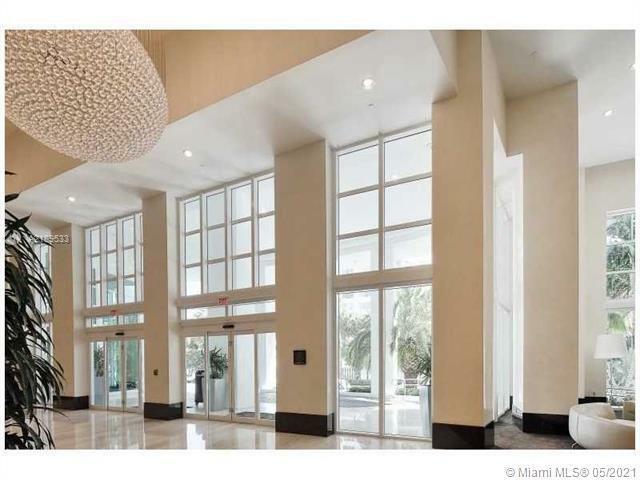 While entry to Tower II is through a gracious port-cochere and a dramatic two-story lobby that captures the Miami sun through stunning windows, both towers share an open-air plaza that features two trendy restaurants, a gourmet market and chic boutiques. 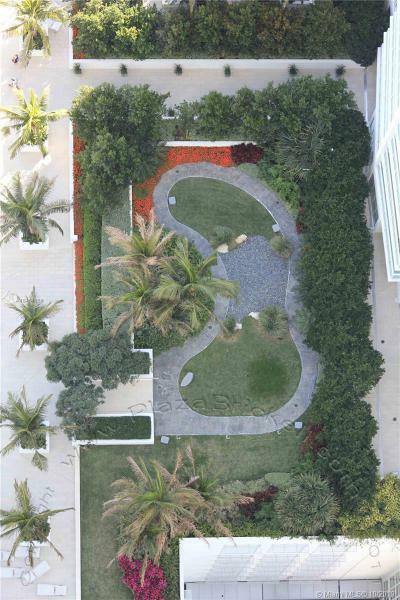 The richly planted grounds highlight a heated pool with waterfall and a one-acre pool deck. 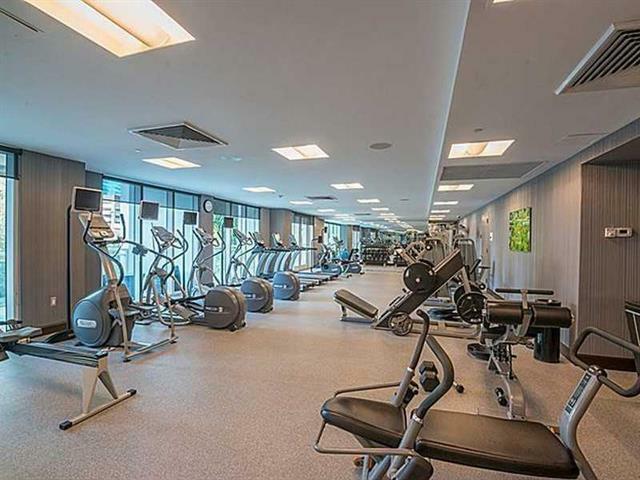 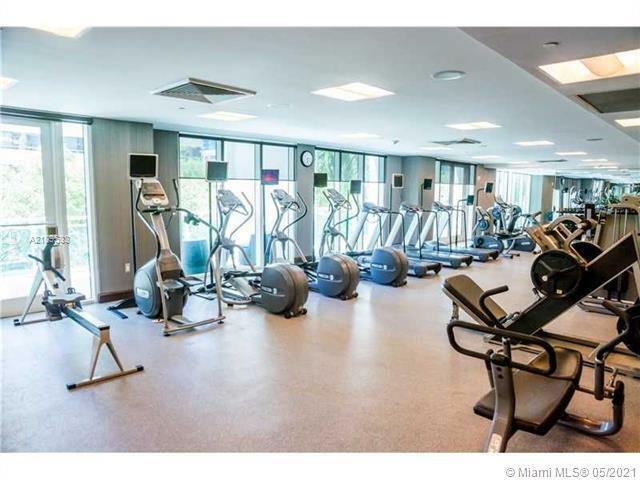 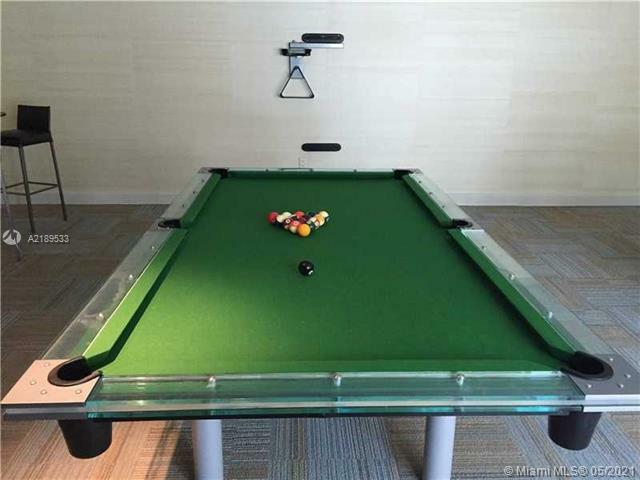 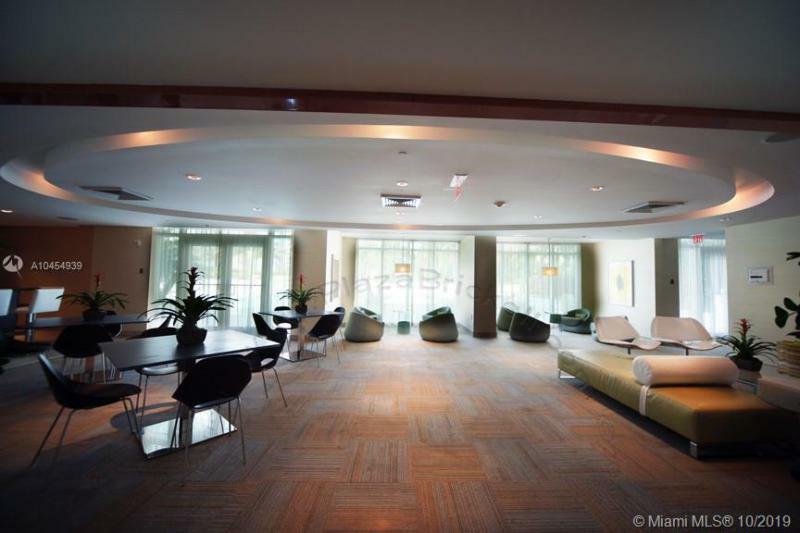 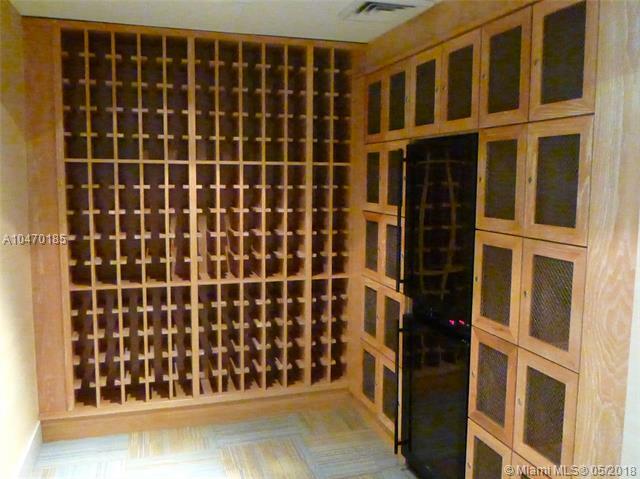 Activities at hand include billiards in the clubroom, a workout in the fully-equipped fitness center and a strengthening dip in the resistance pool. 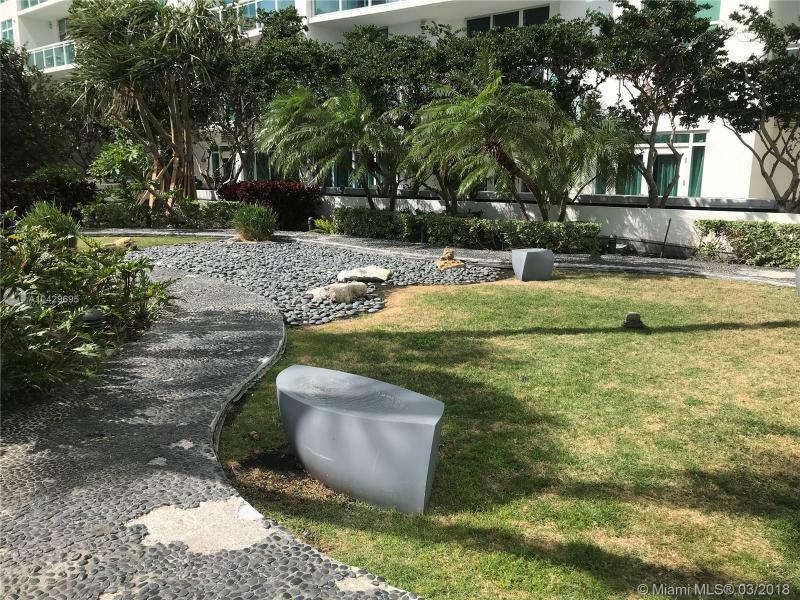 Or, find your inner peace in the meditation garden. 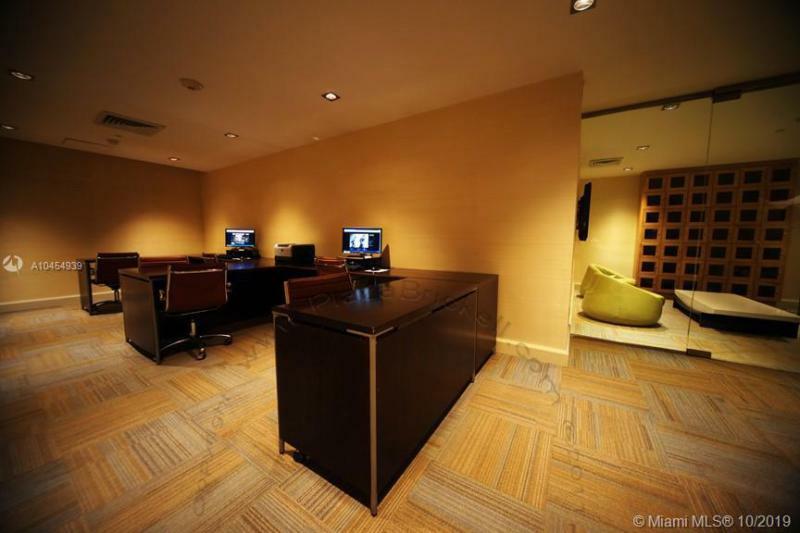 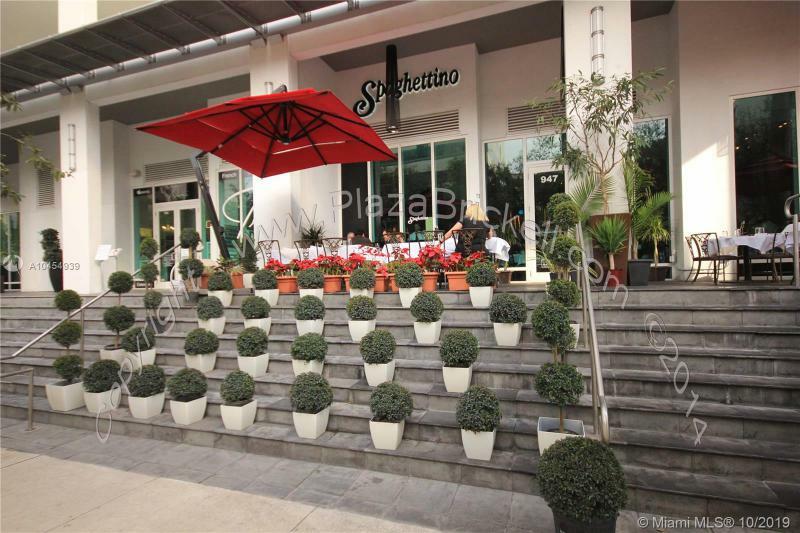 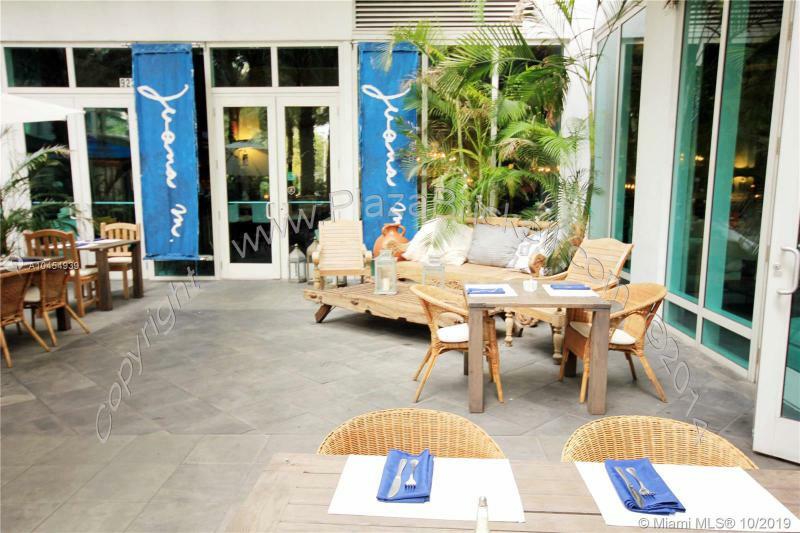 Or, pamper yourself at the lavish spa with its sauna, steam baths and aromatherapy massage room. 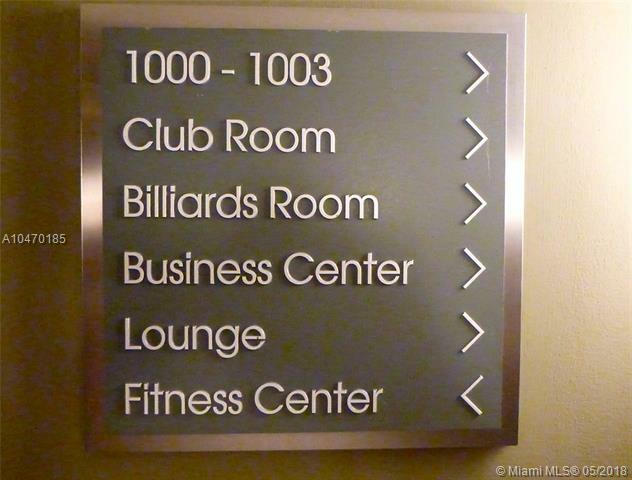 Services abound. 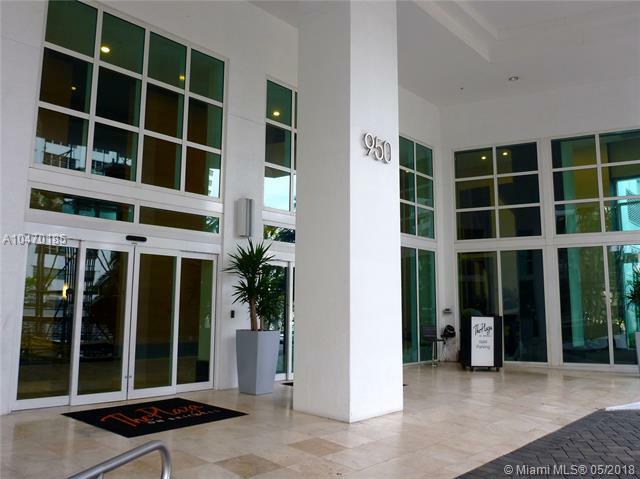 The gated entry is attended round the clock. 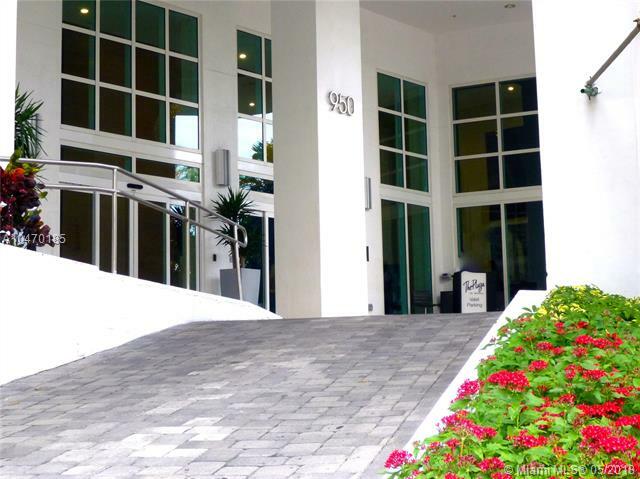 Concierge and valet parking services are complemented with, for example, car washing, dog care and housekeeping assistance. 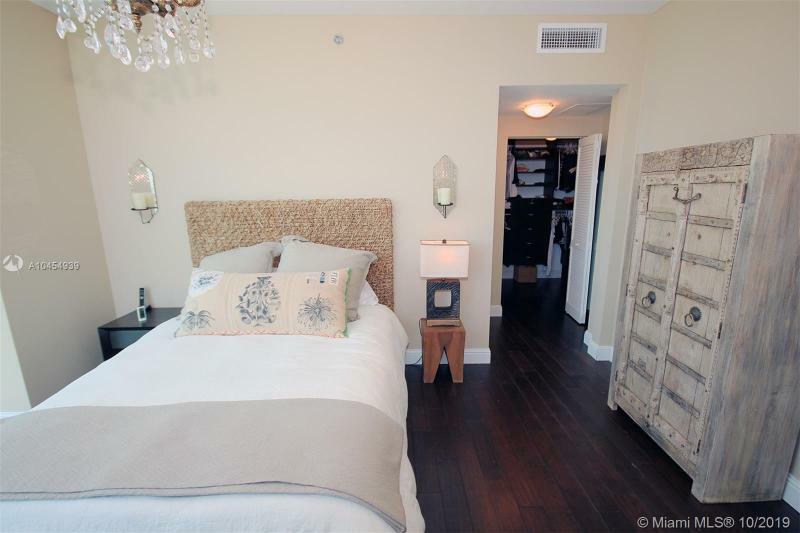 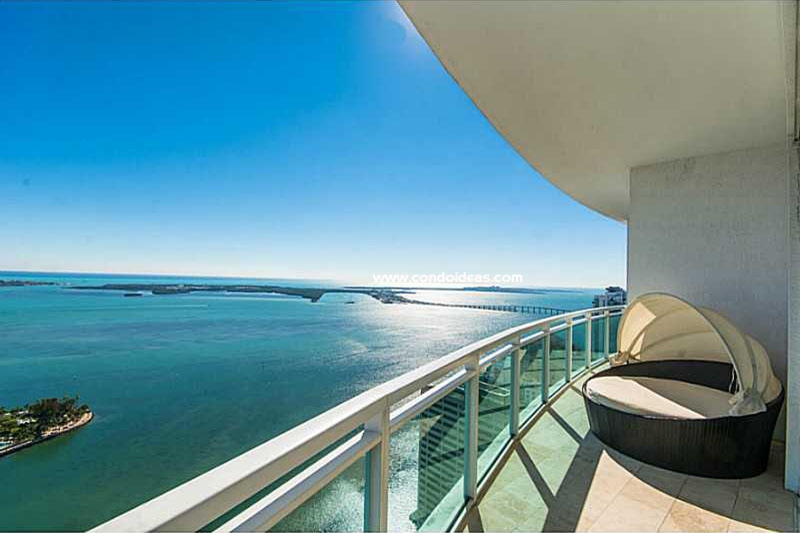 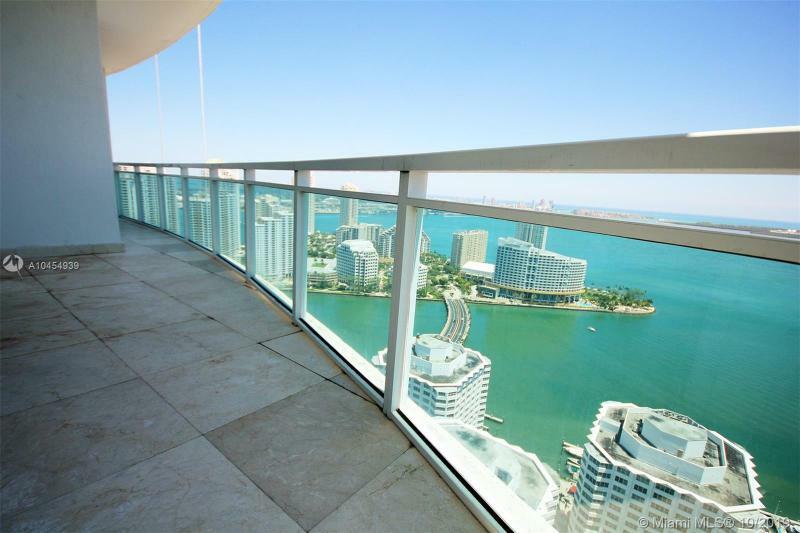 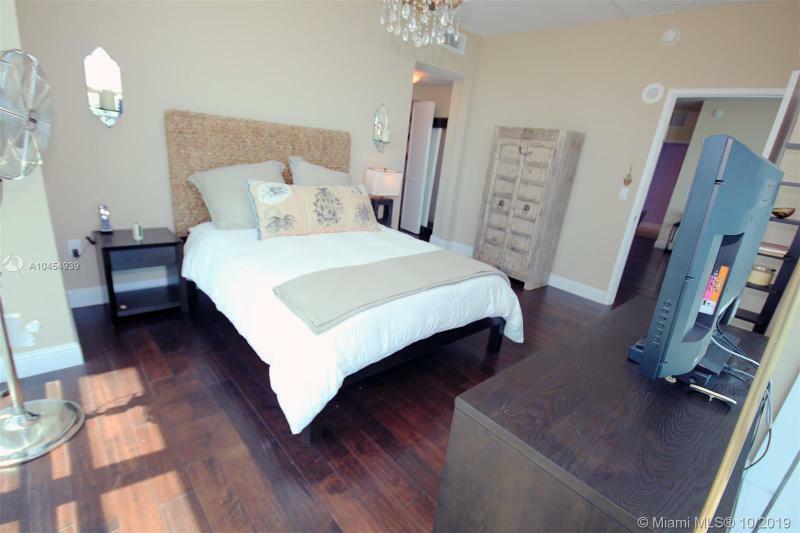 The residences capture the views of the City from large private balconies. 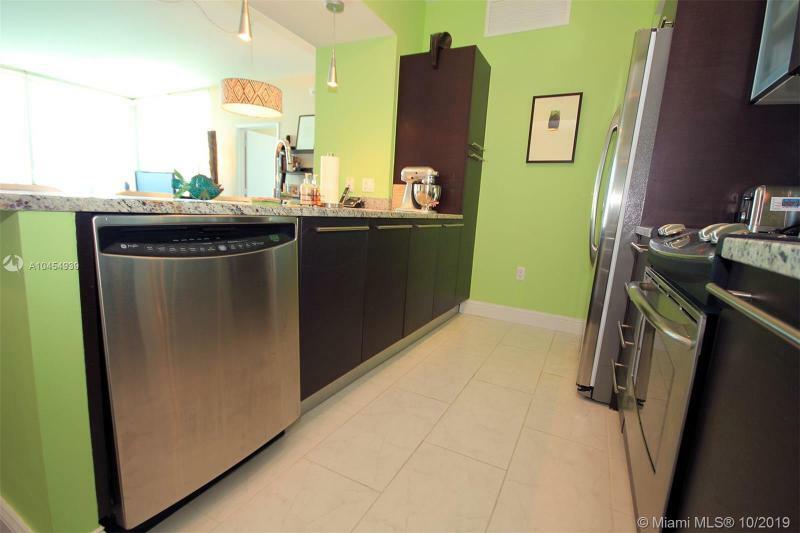 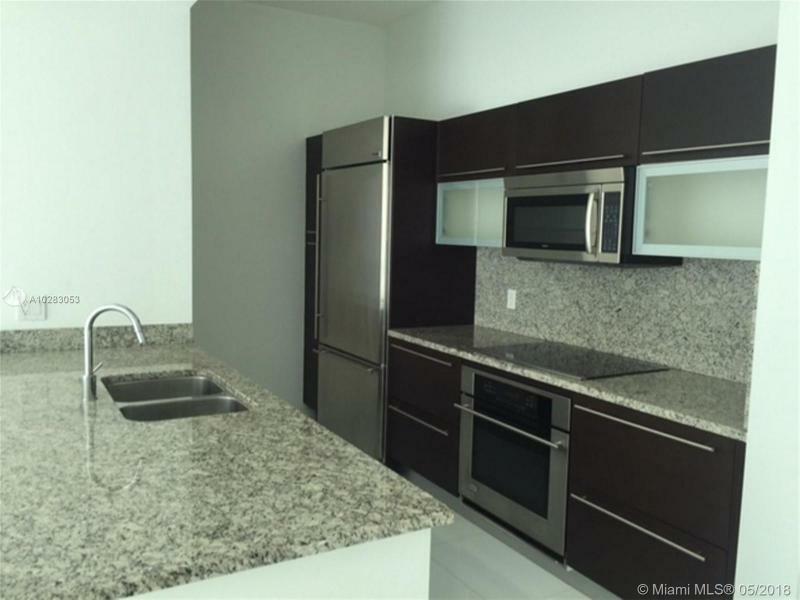 Kitchens are finished with granite countertops and backsplashes, imported-tiles floors and Italian cabinetry in a choice of colors. 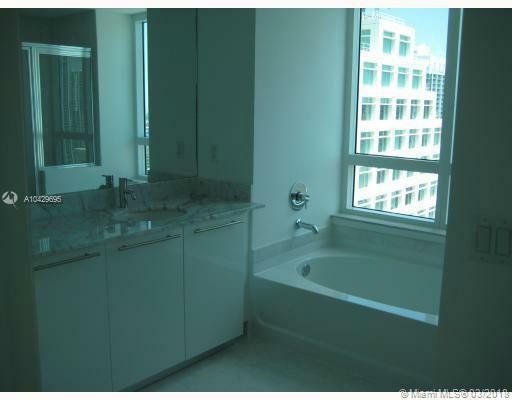 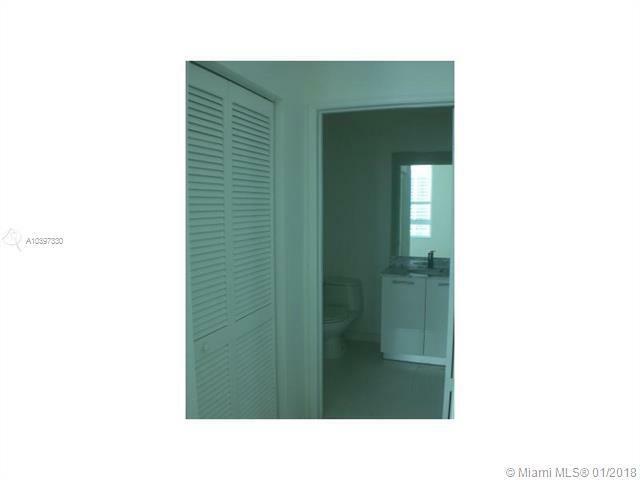 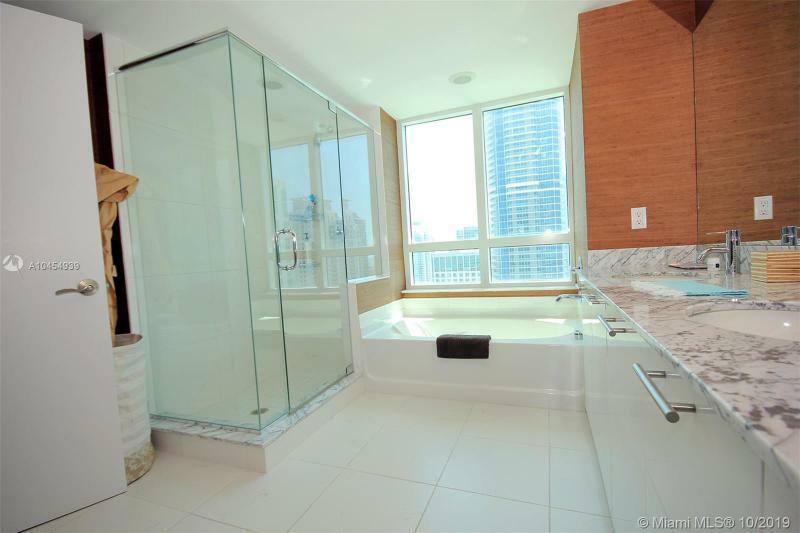 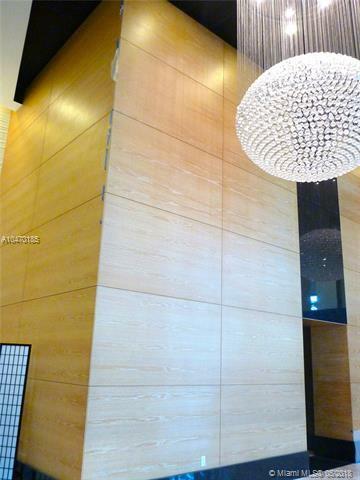 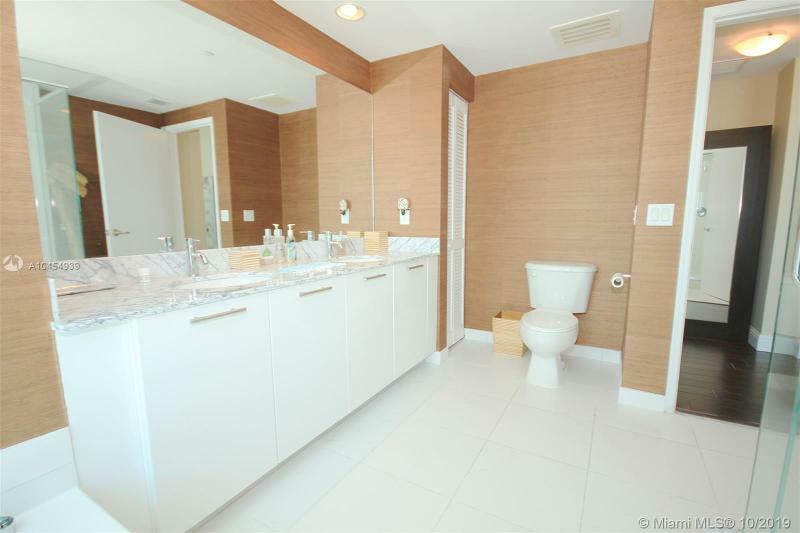 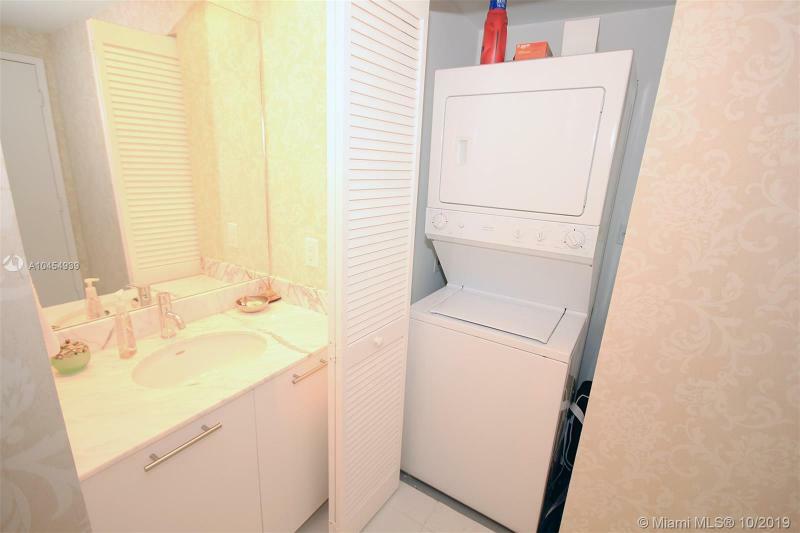 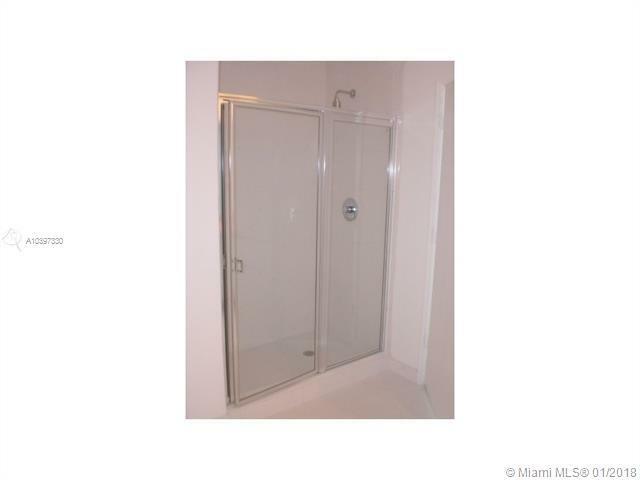 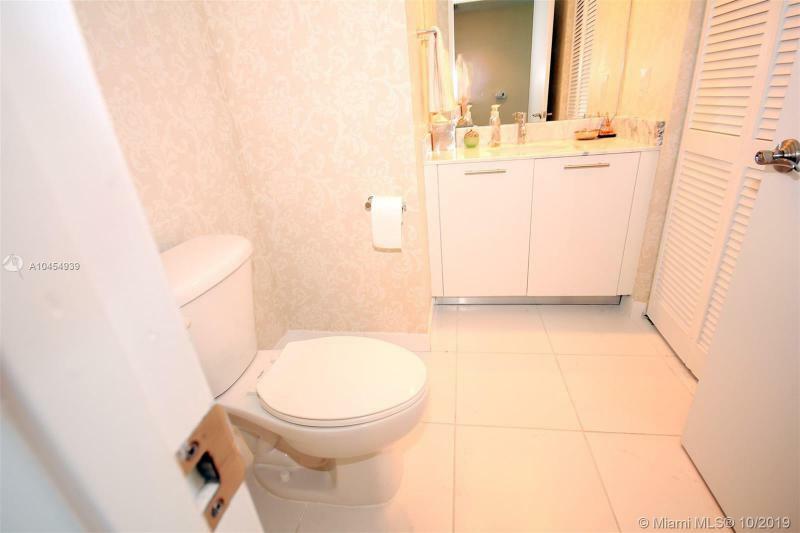 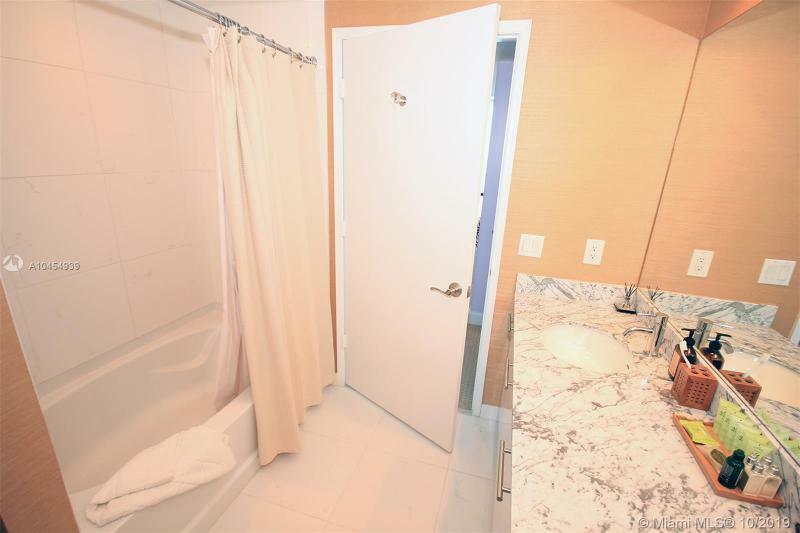 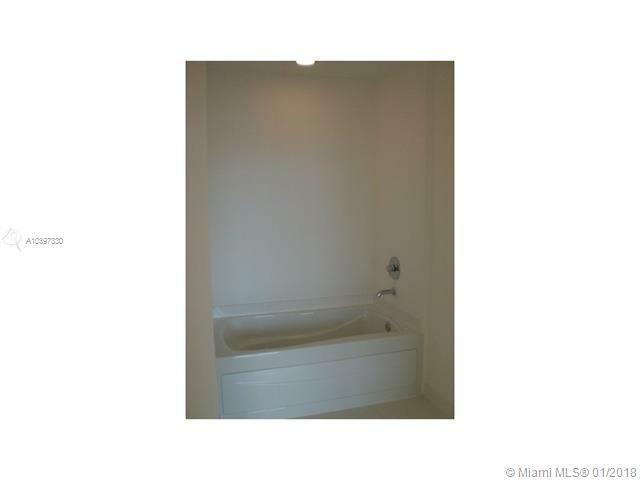 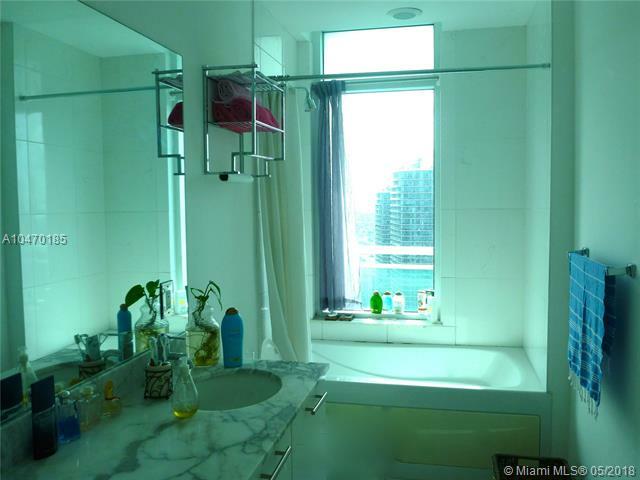 Baths, with tile floors and wetwalls, also feature imported cabinetry. 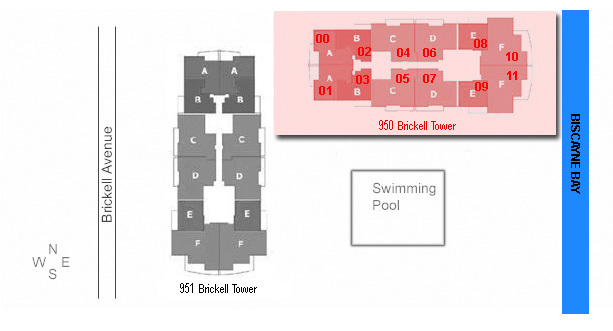 The “Smart Building” features of the tower mean your communications connectivity is state-of-the-art and built in. 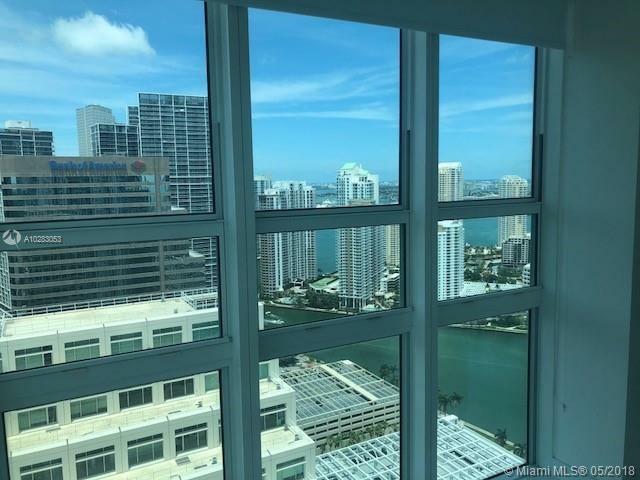 Technological innovations surround you, from the Energy –efficient kitchen appliances and advanced fire safety system to the energy-efficient sliding glass doors and floor-to-ceiling windows. 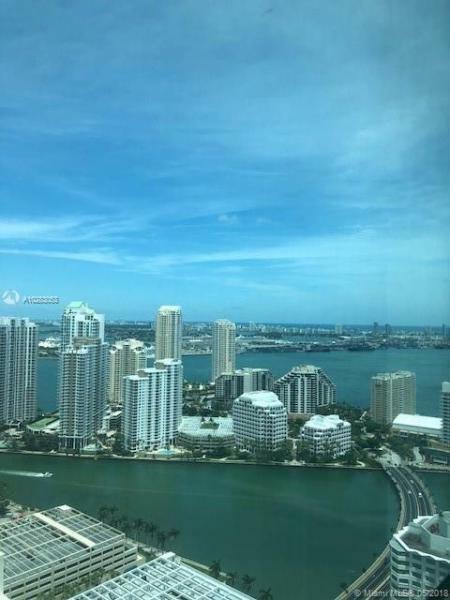 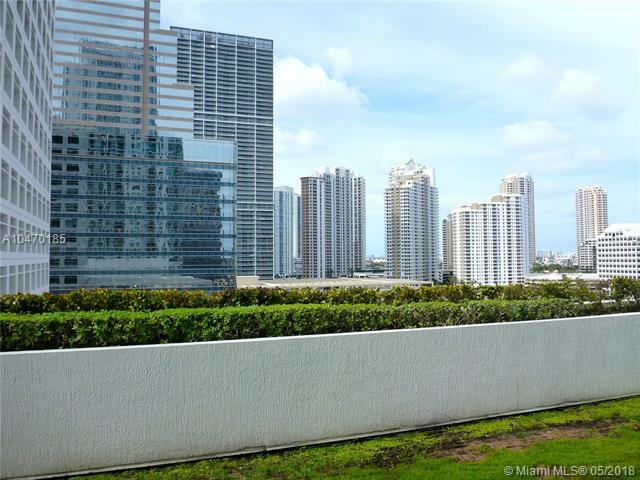 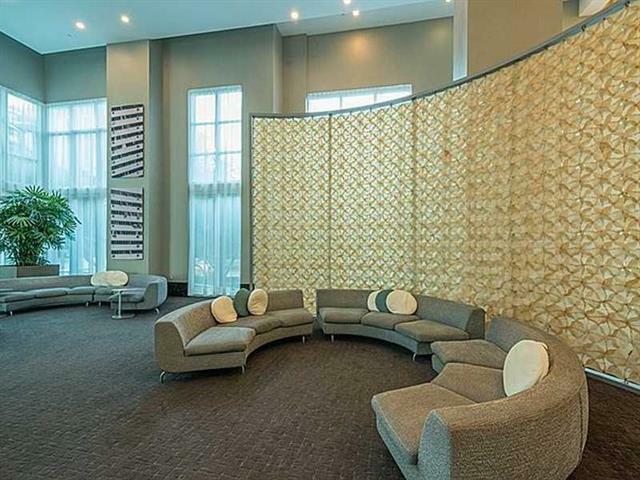 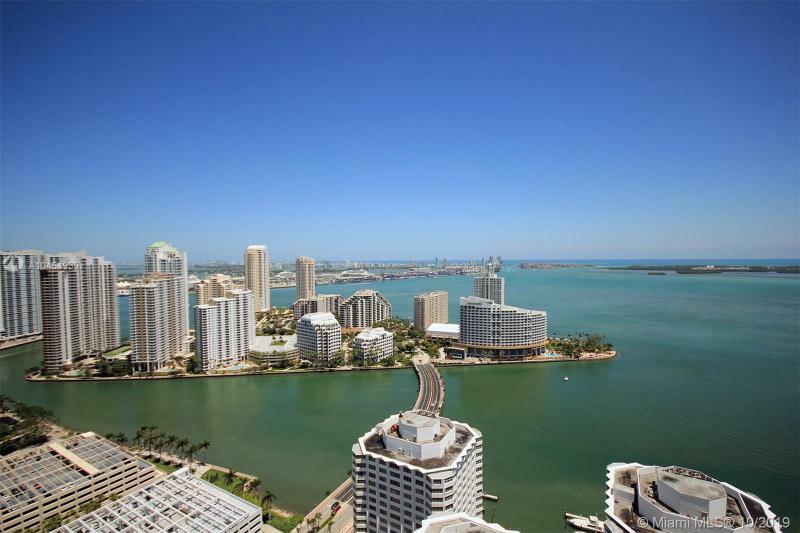 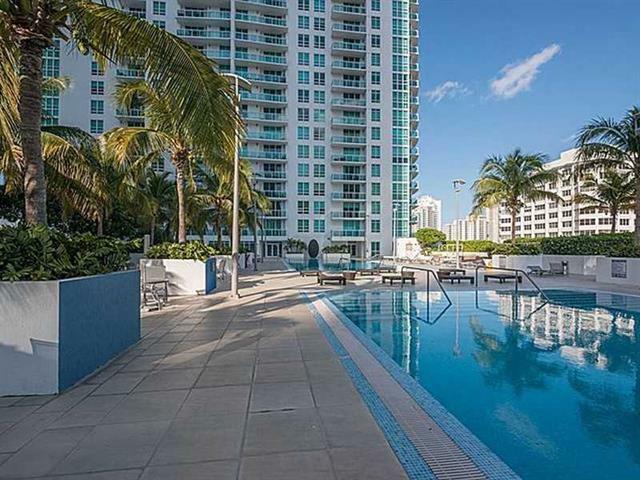 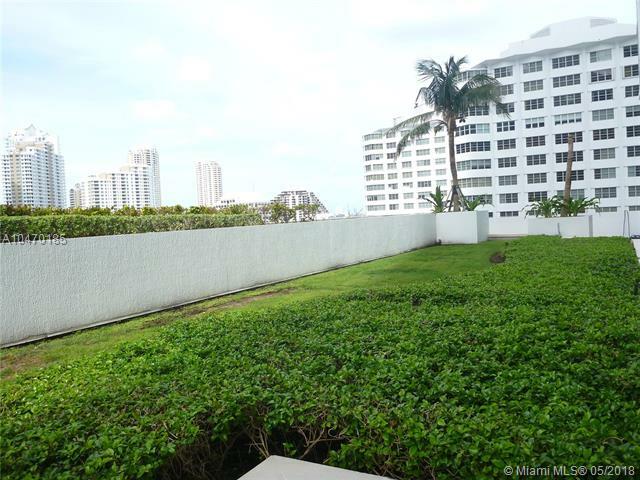 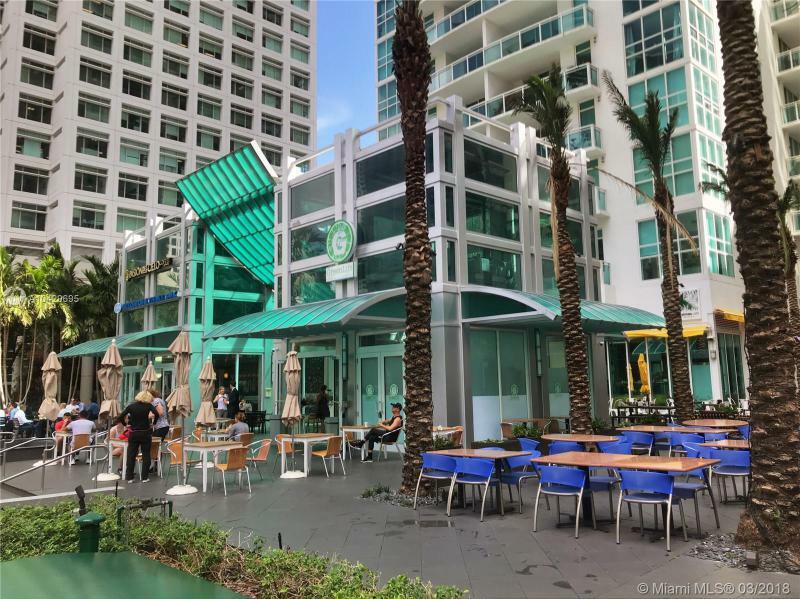 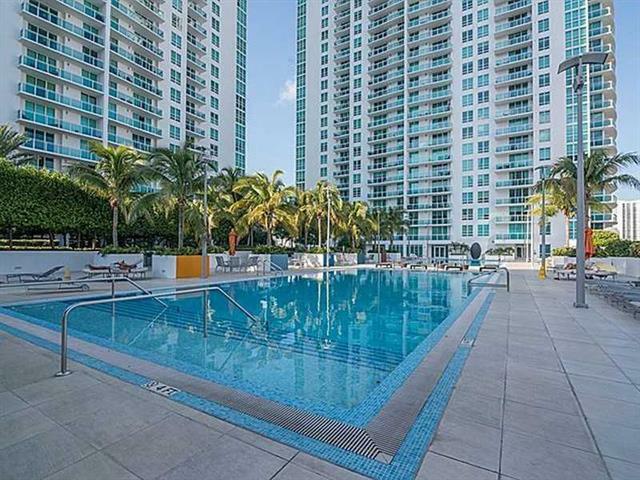 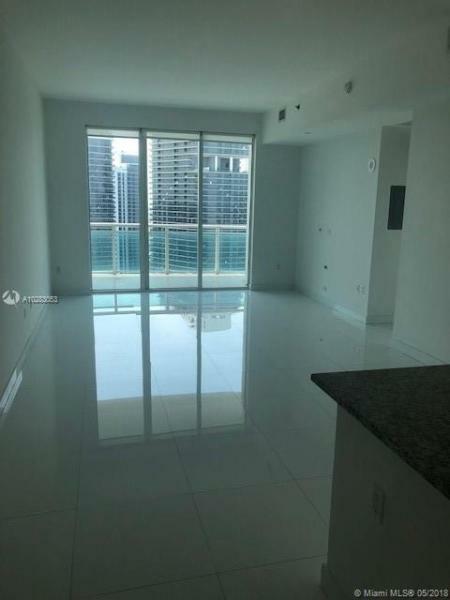 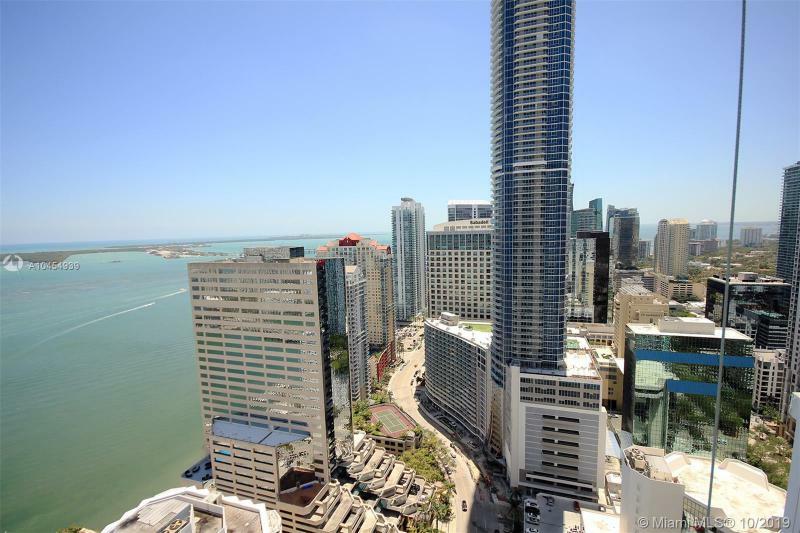 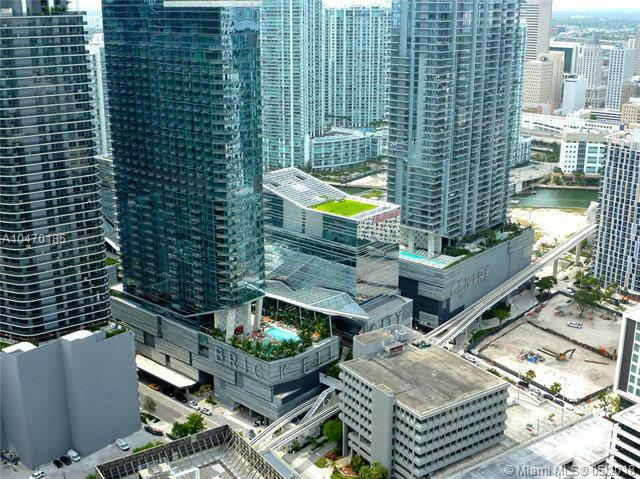 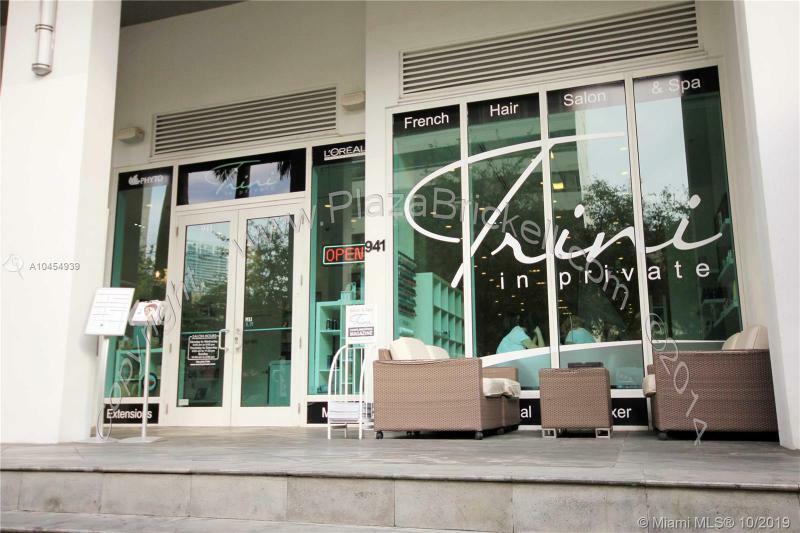 While every need can be pampered within Tower II and the plaza, don’t overlook the location – a few steps from the financial hub of Miami and minutes from air and sea transportation options and all the high life that this cosmopolitan city offers. 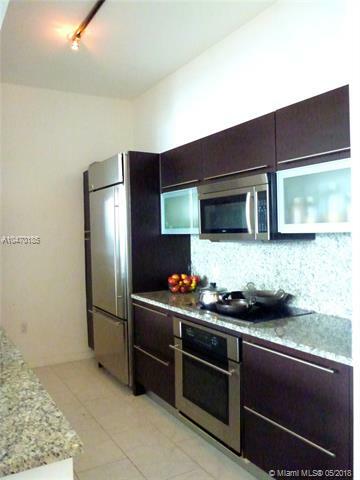 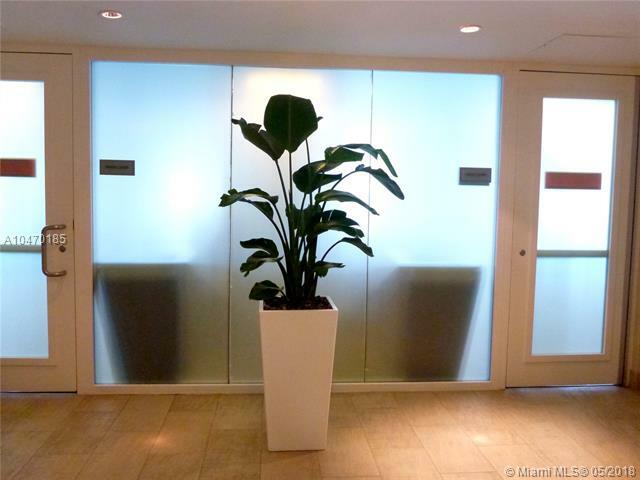 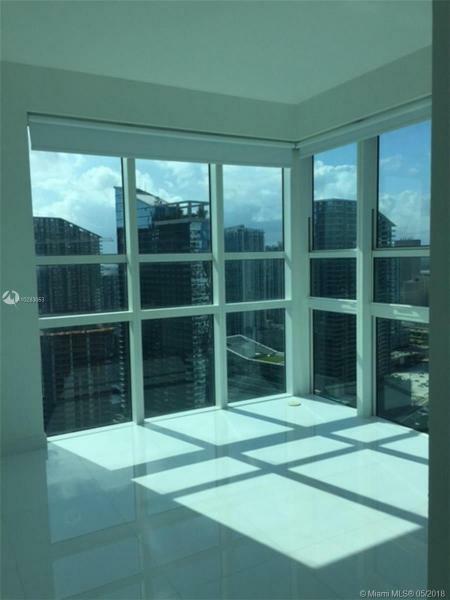 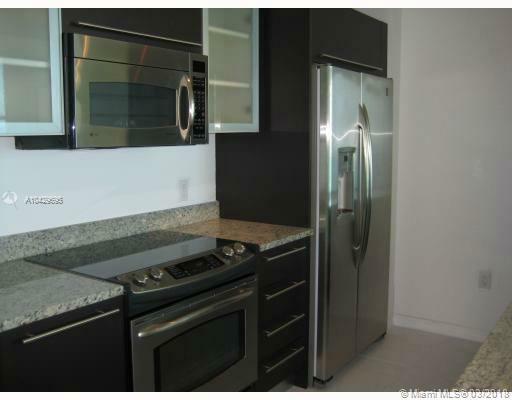 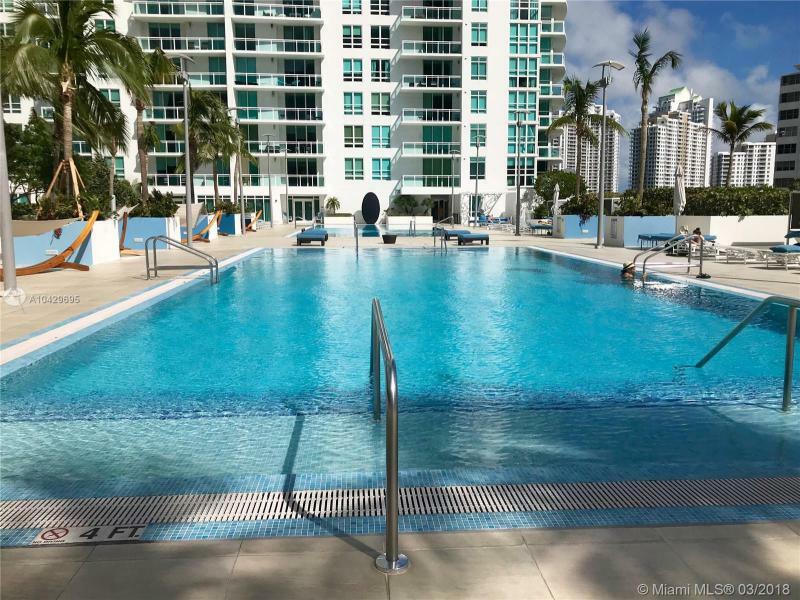 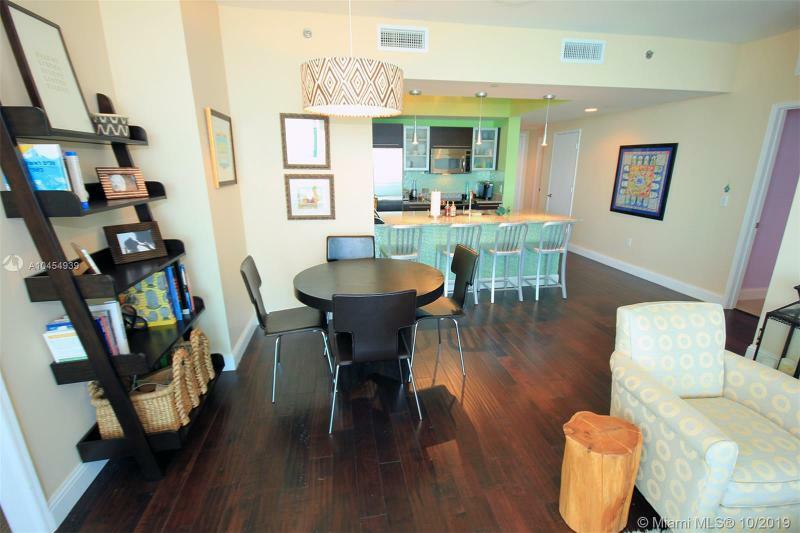 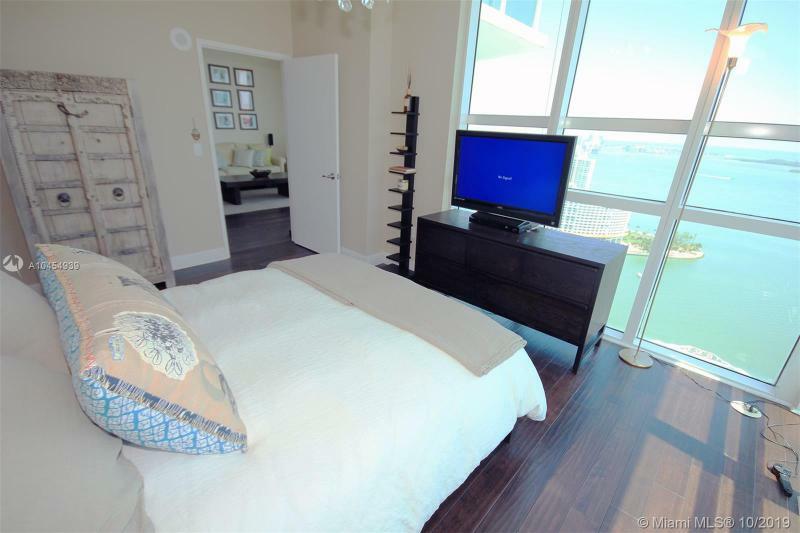 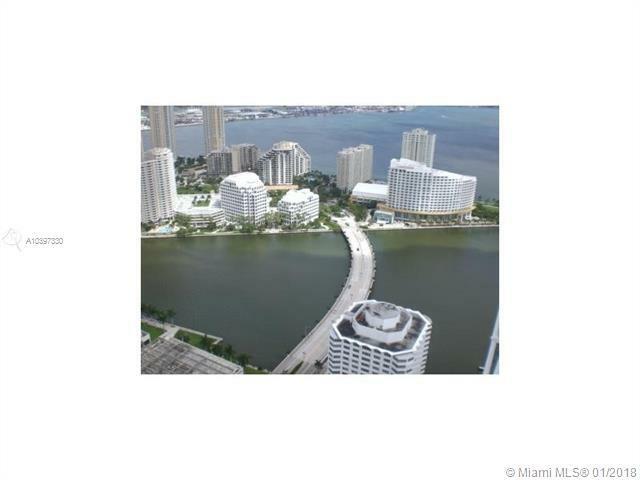 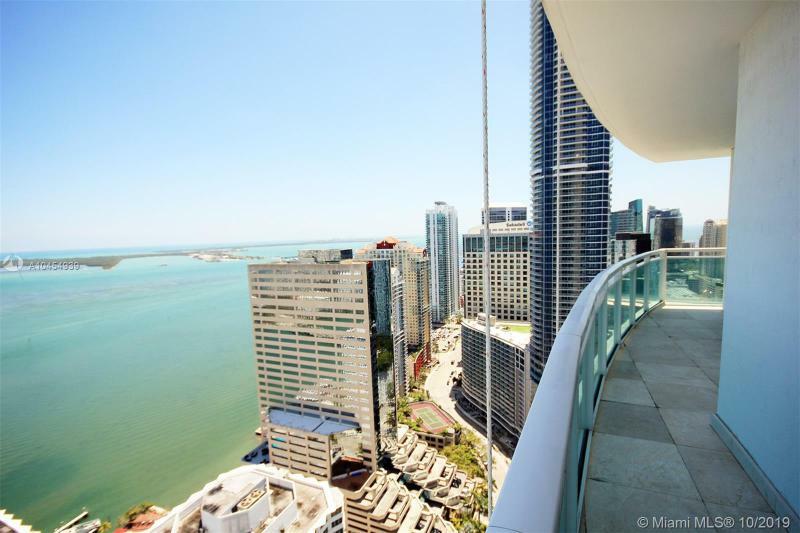 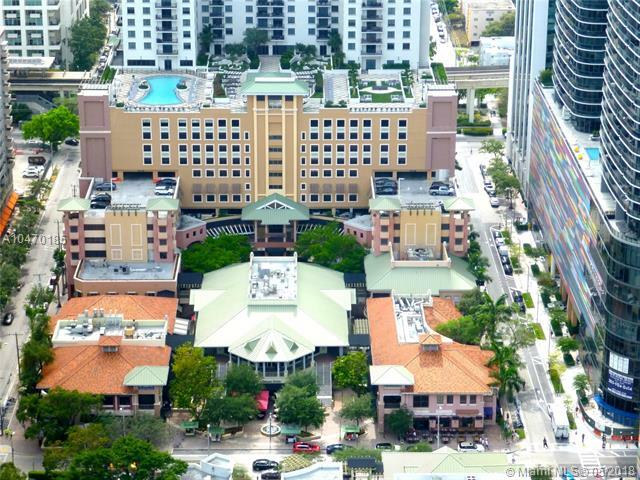 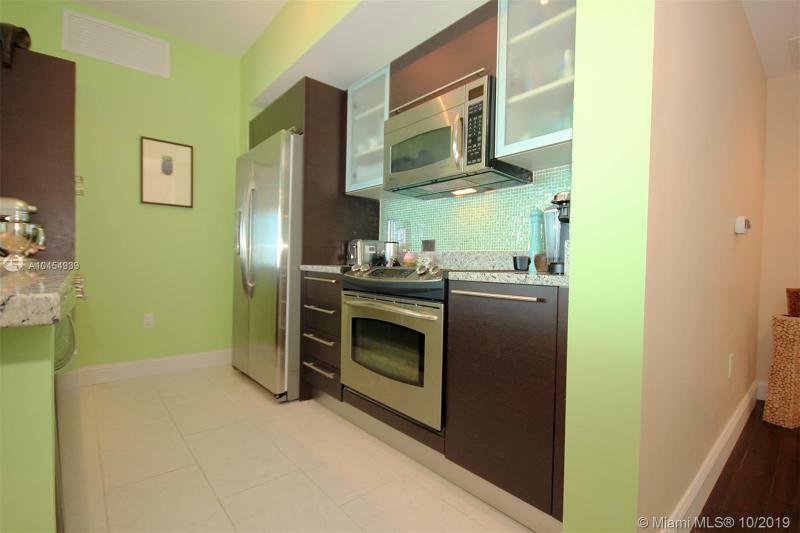 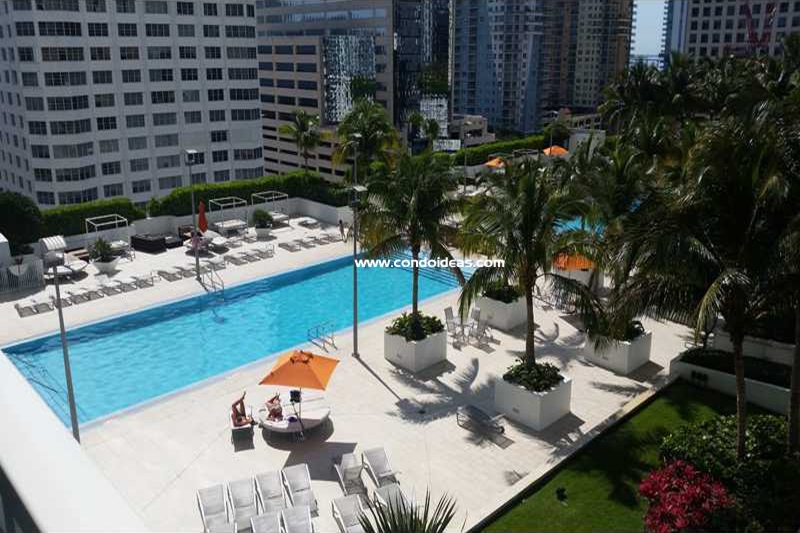 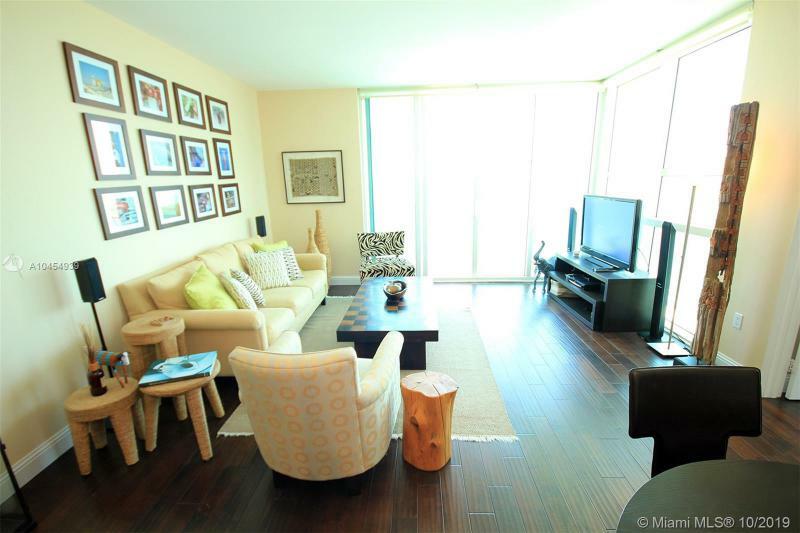 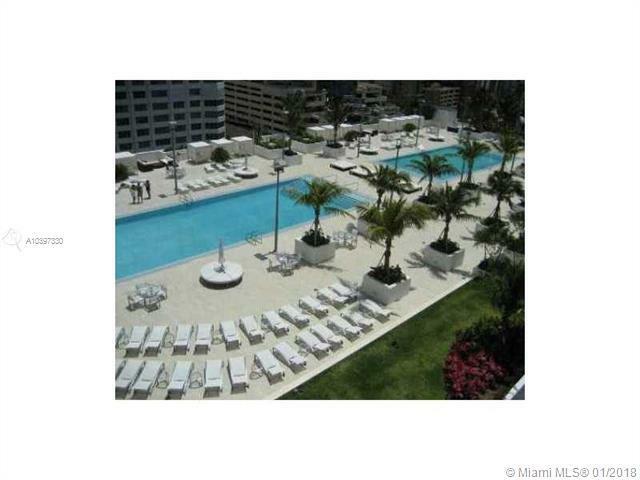 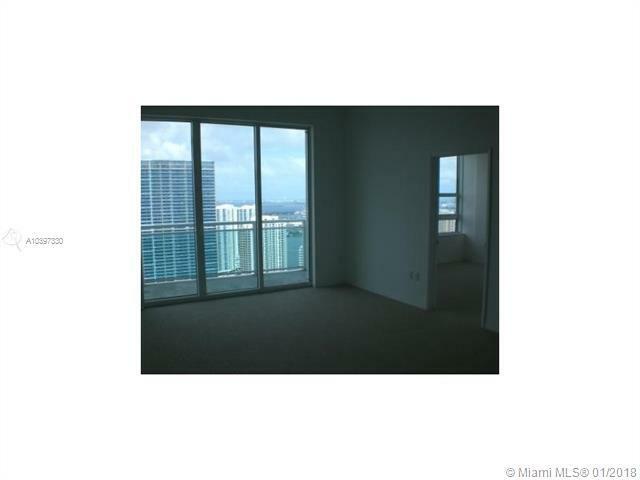 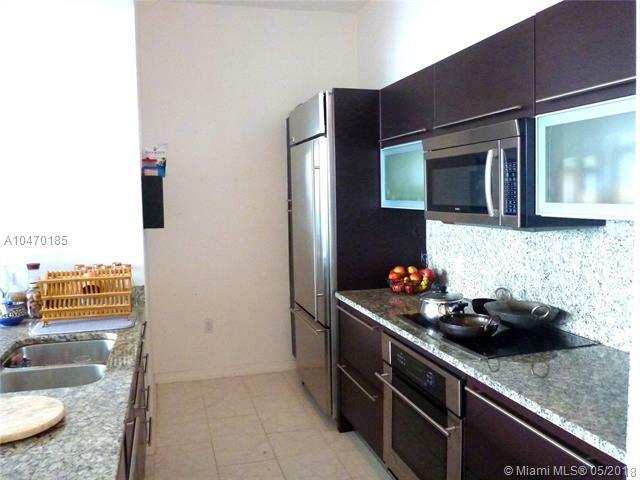 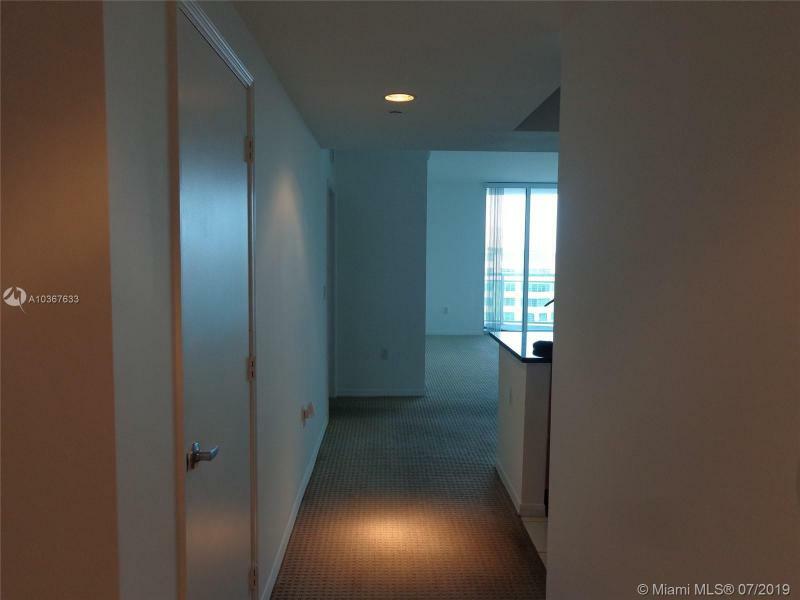 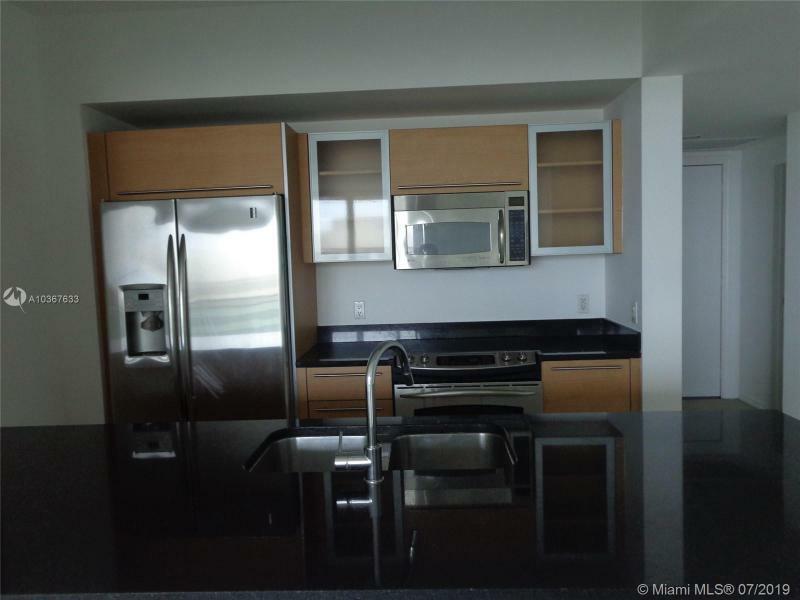 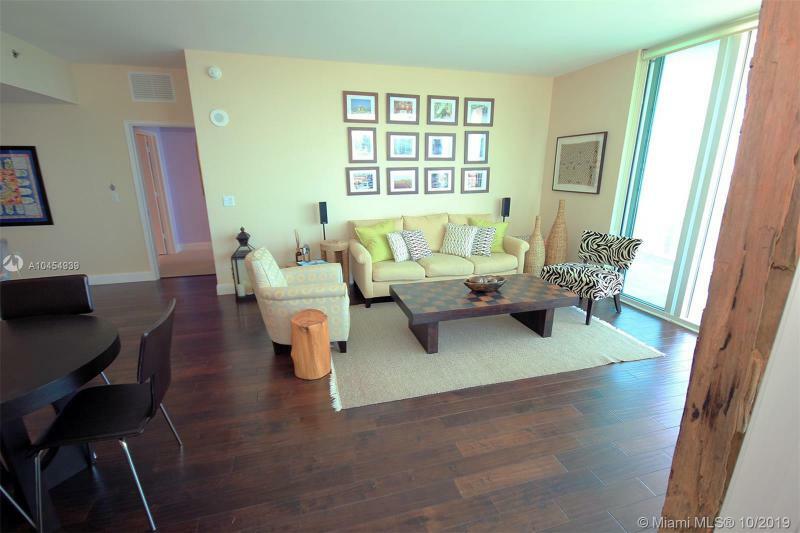 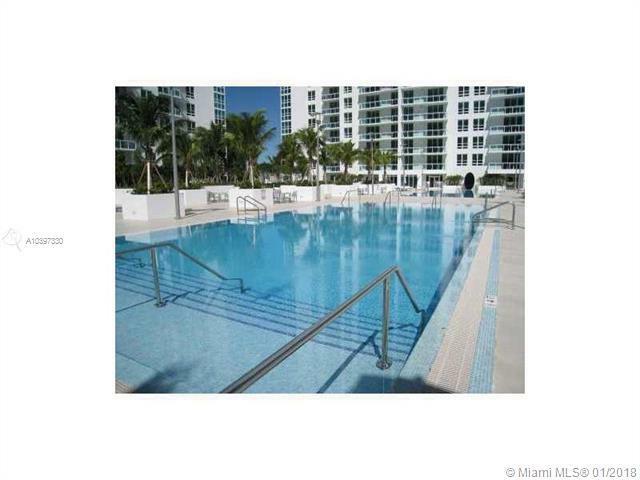 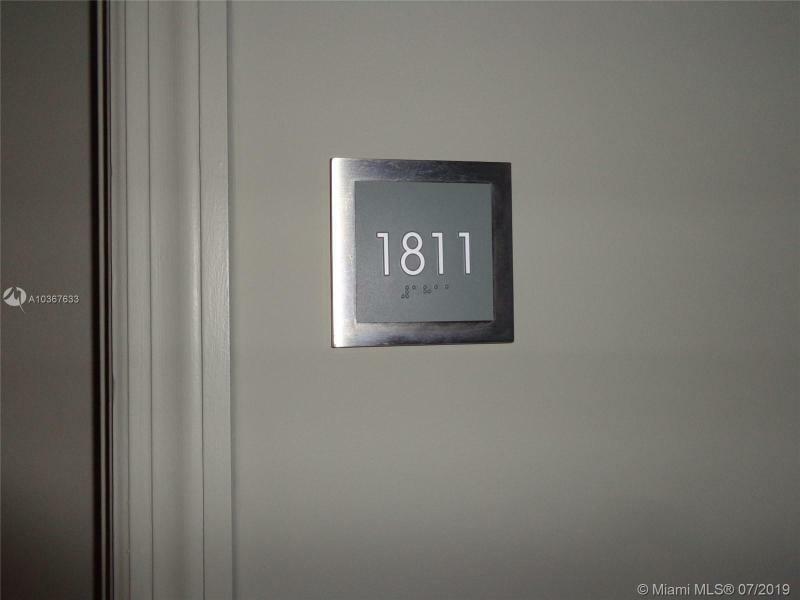 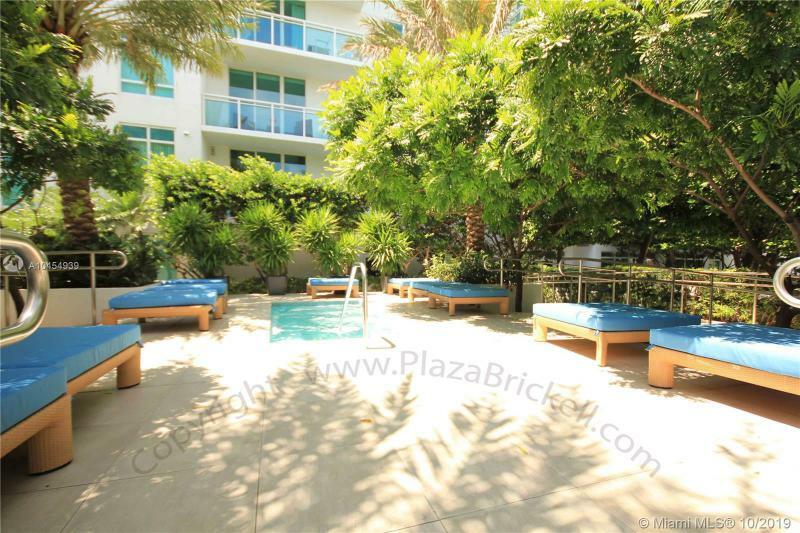 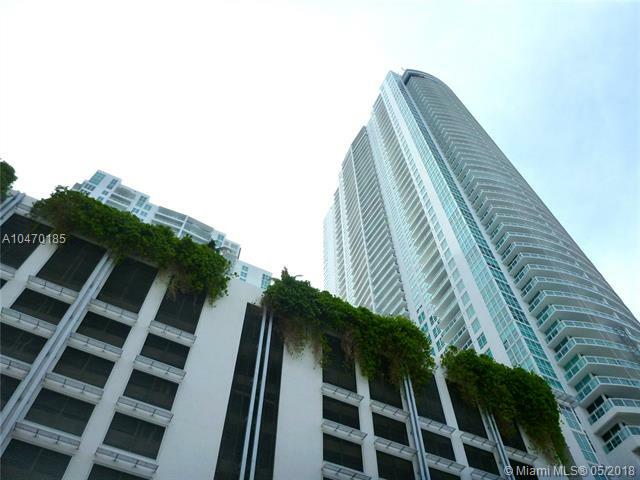 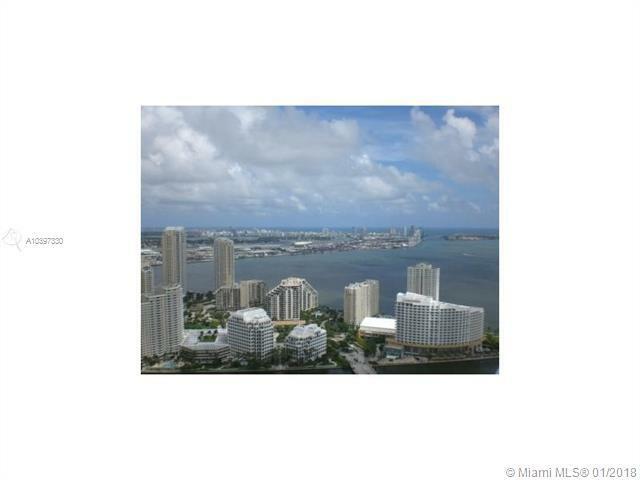 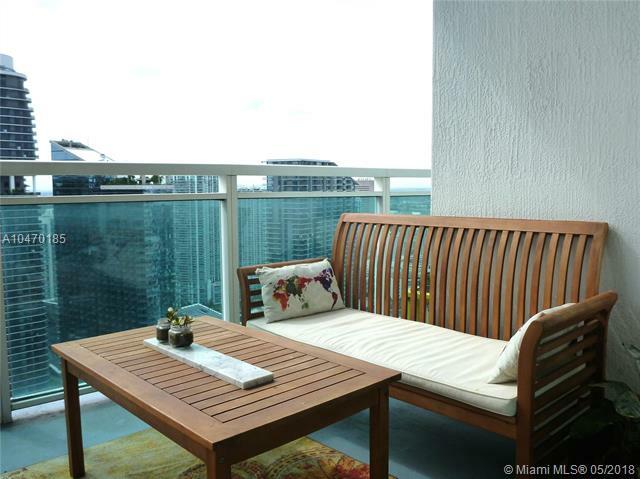 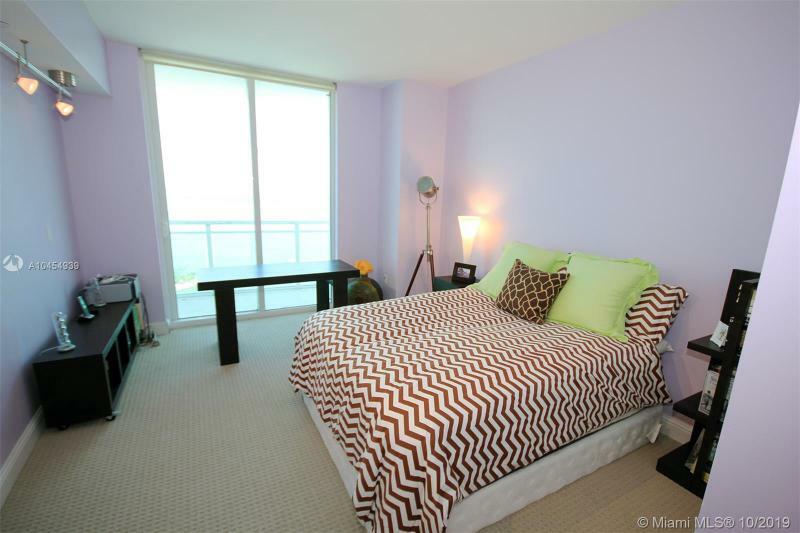 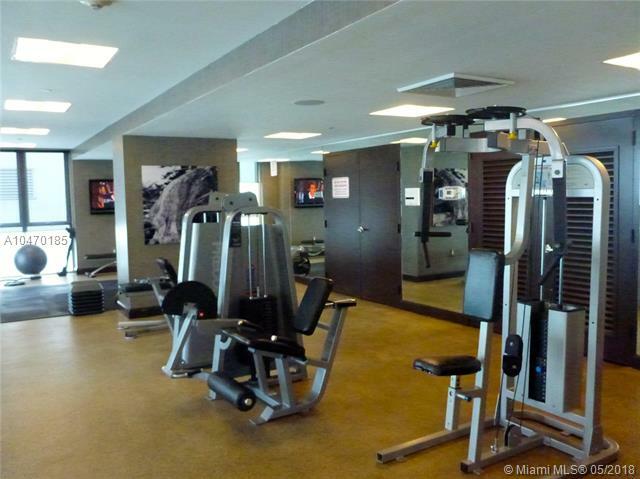 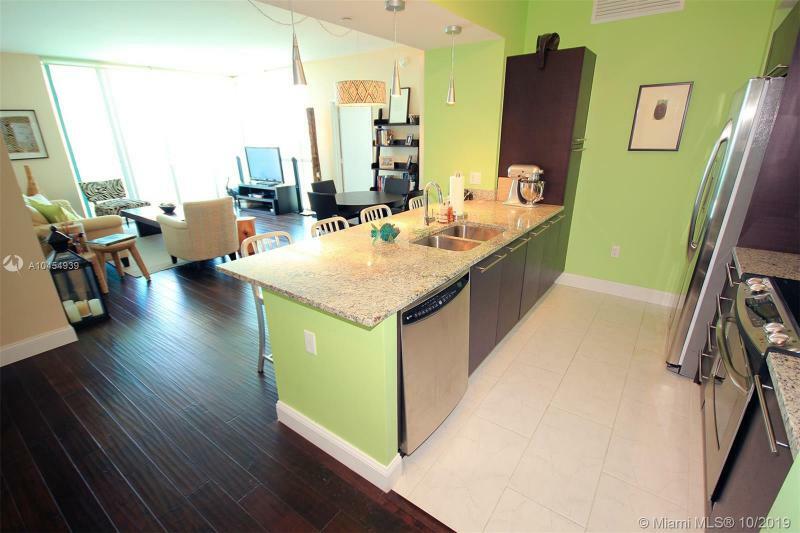 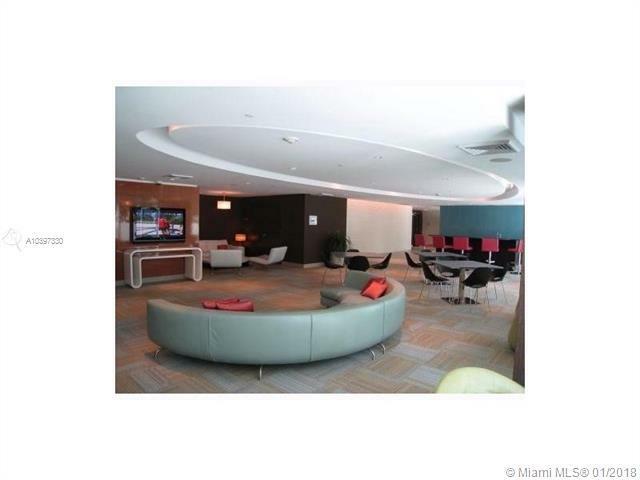 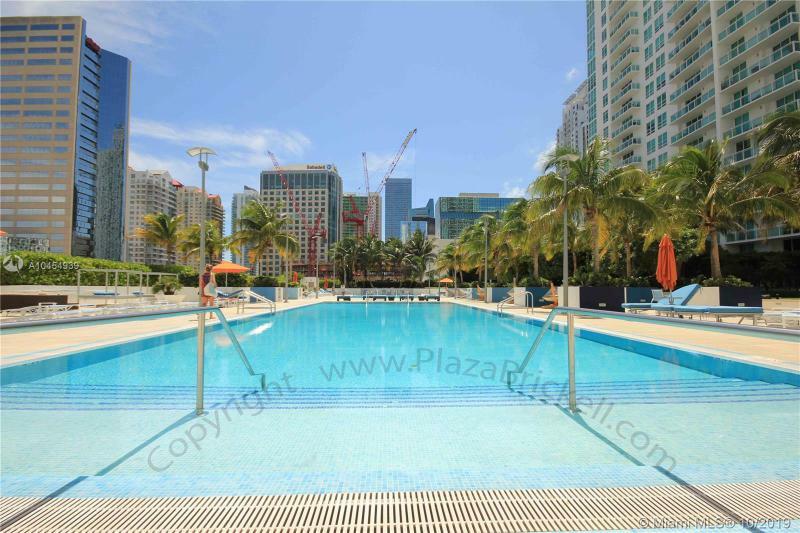 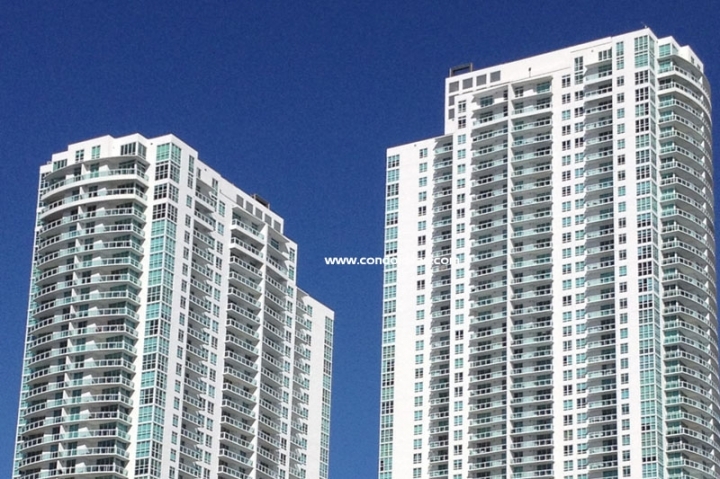 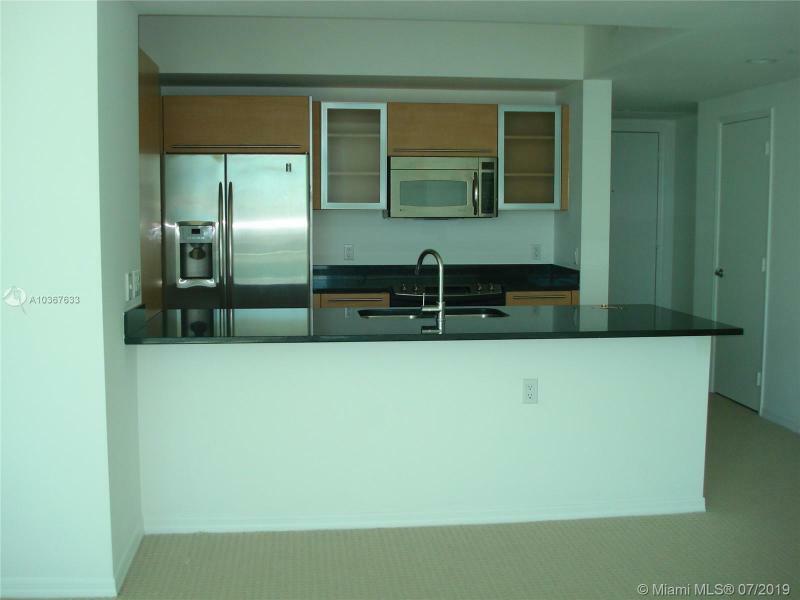 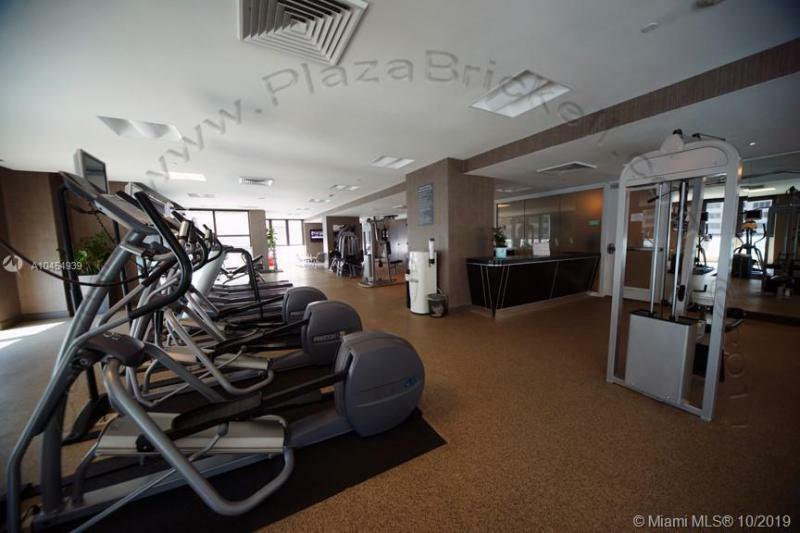 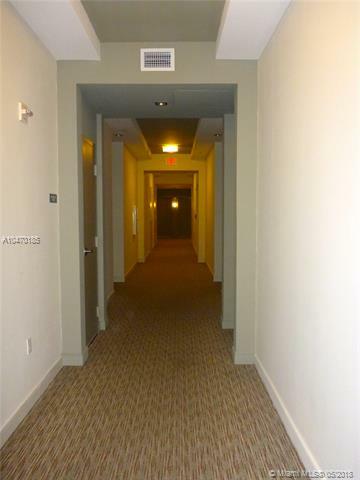 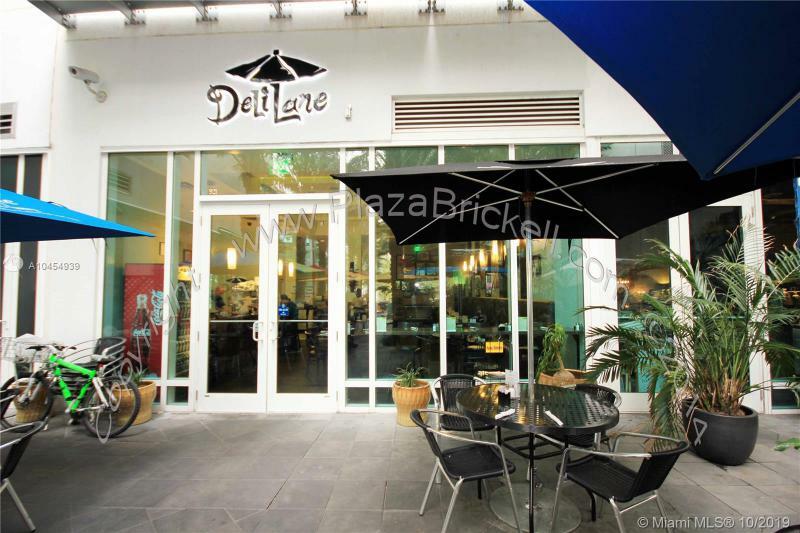 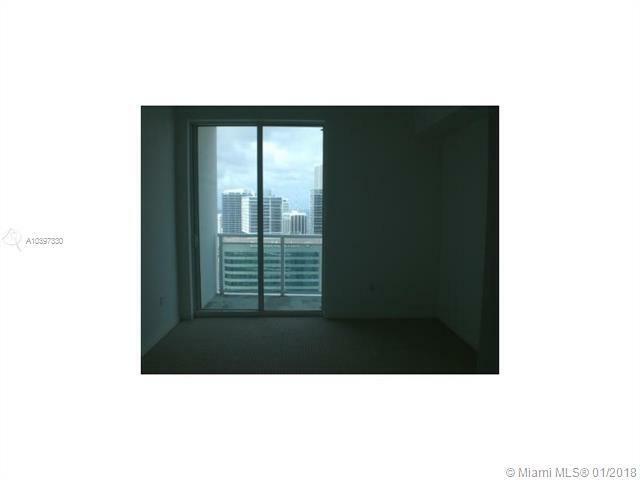 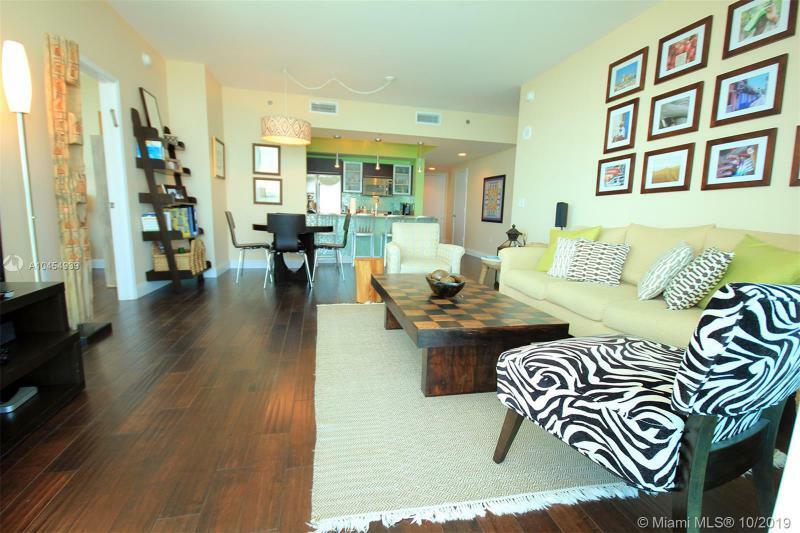 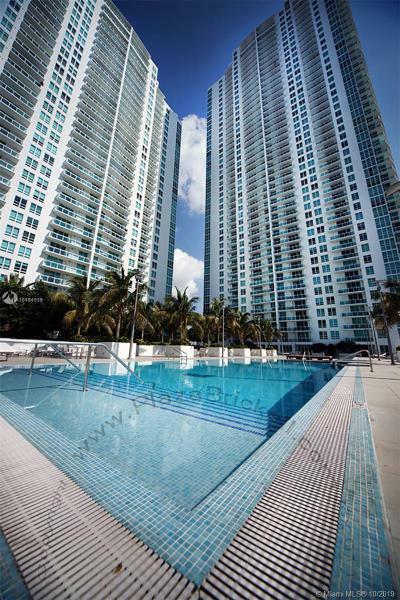 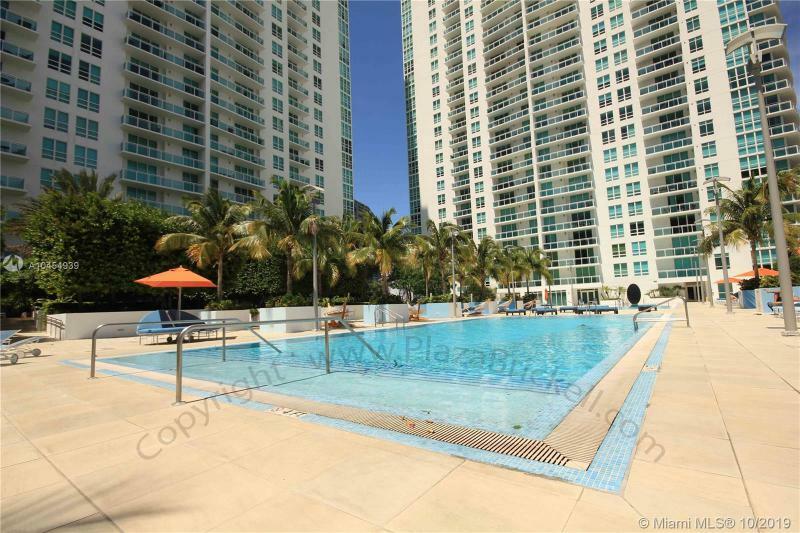 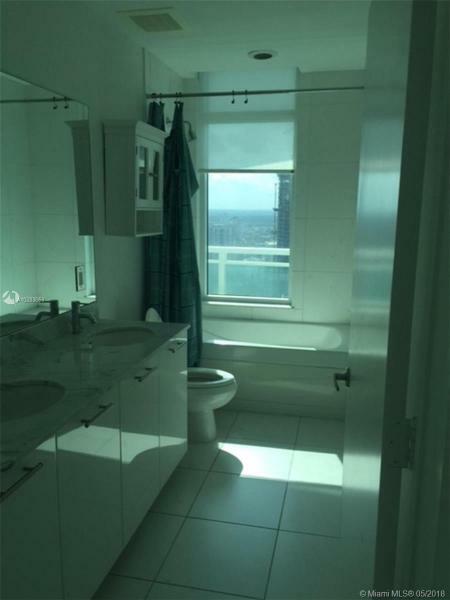 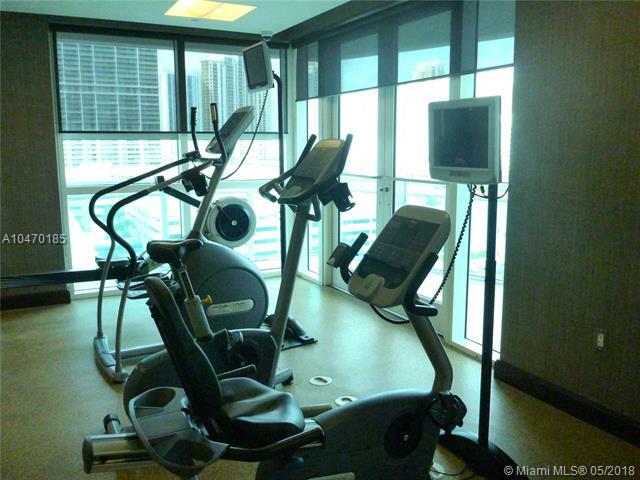 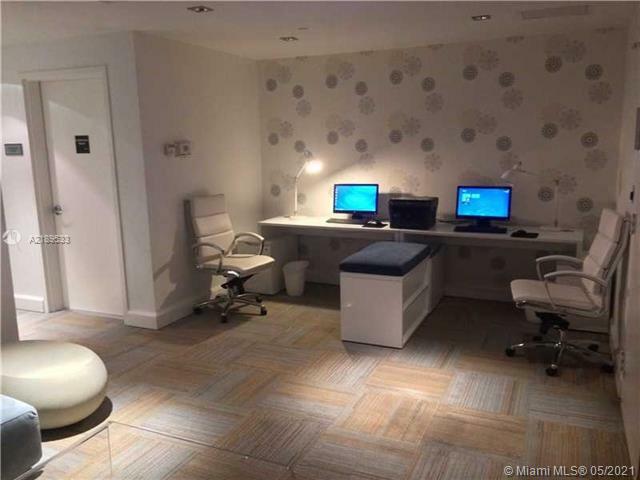 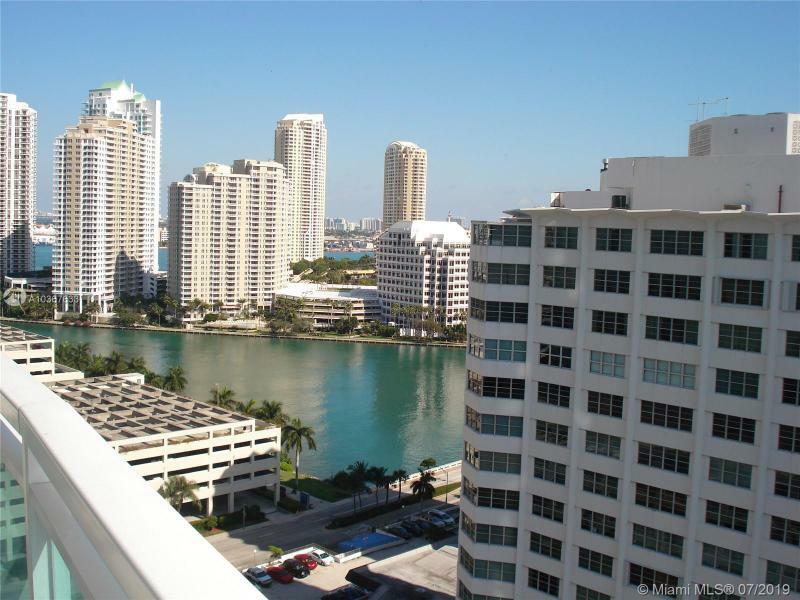 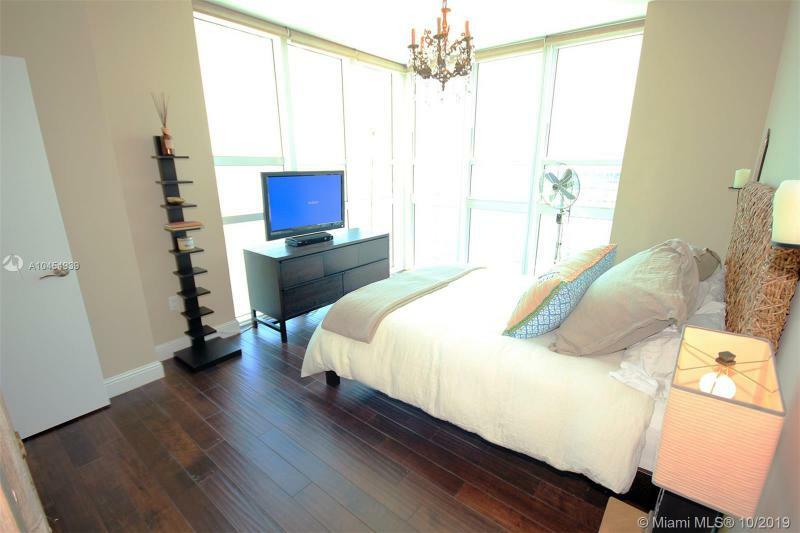 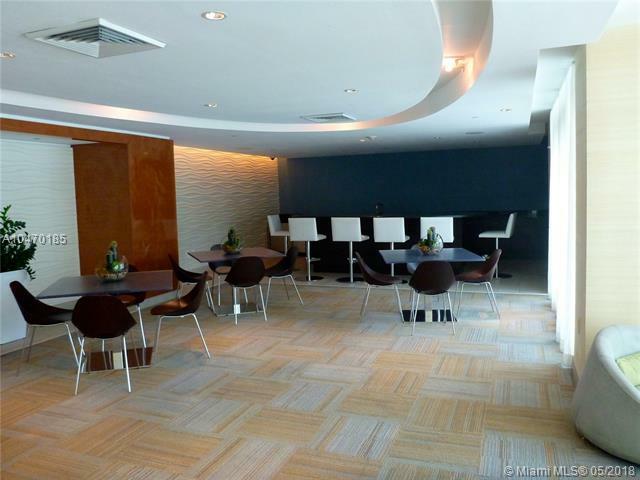 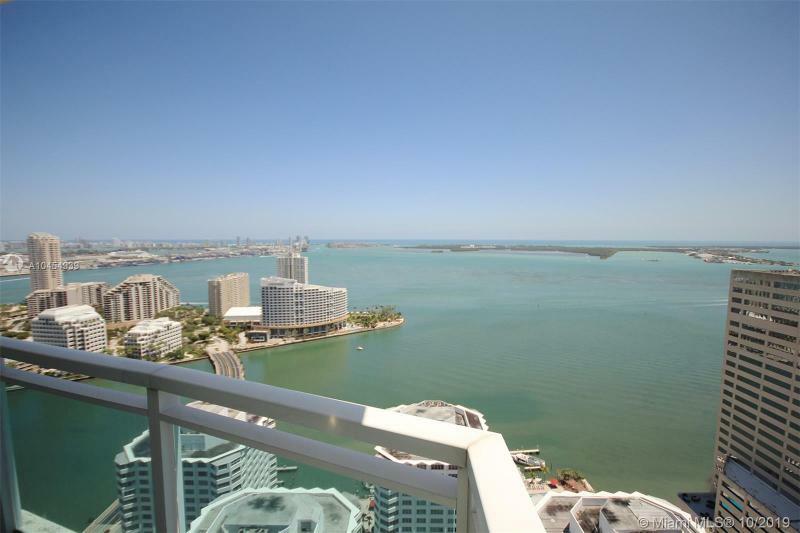 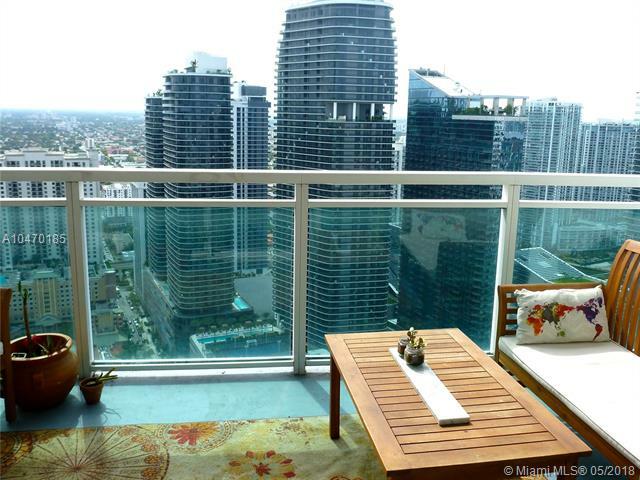 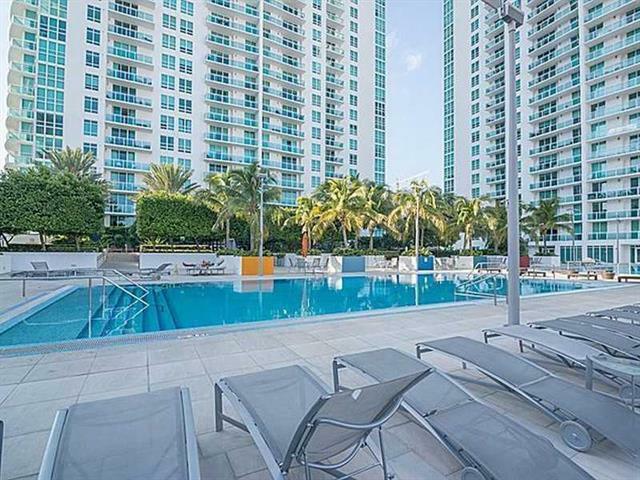 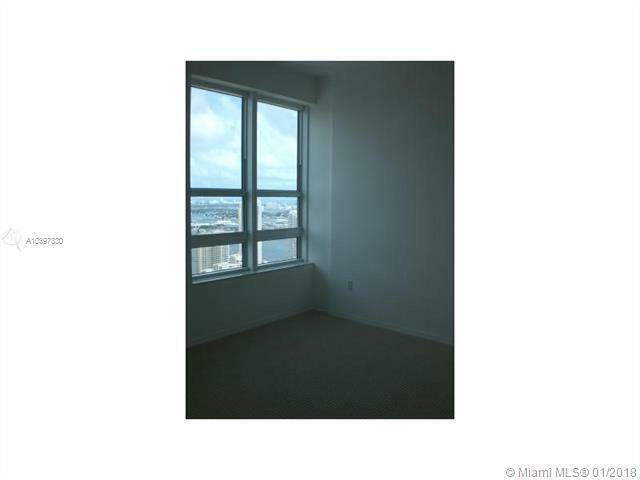 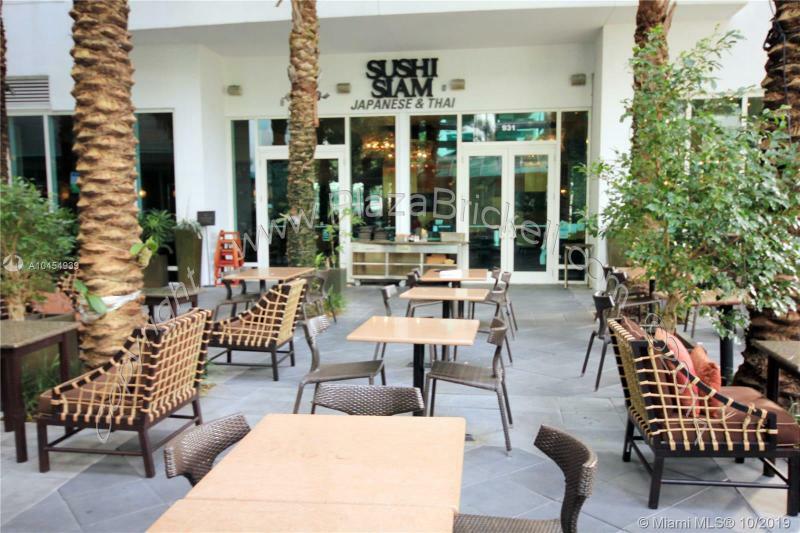 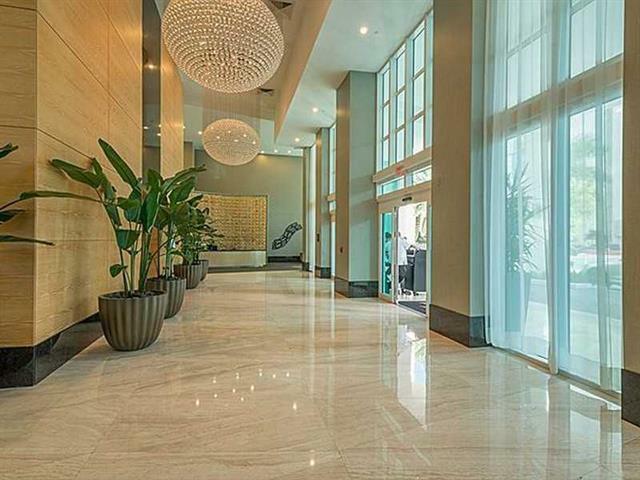 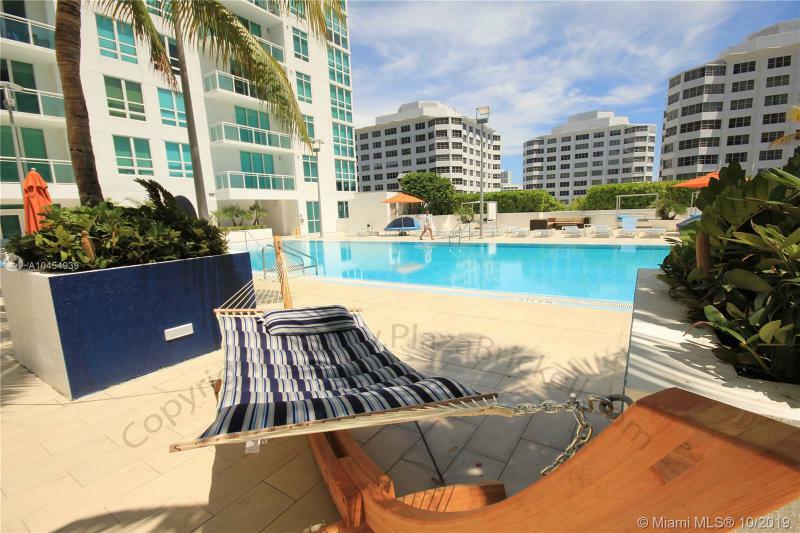 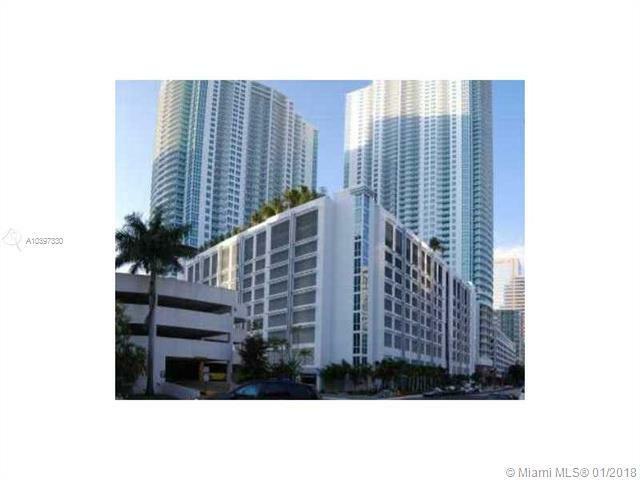 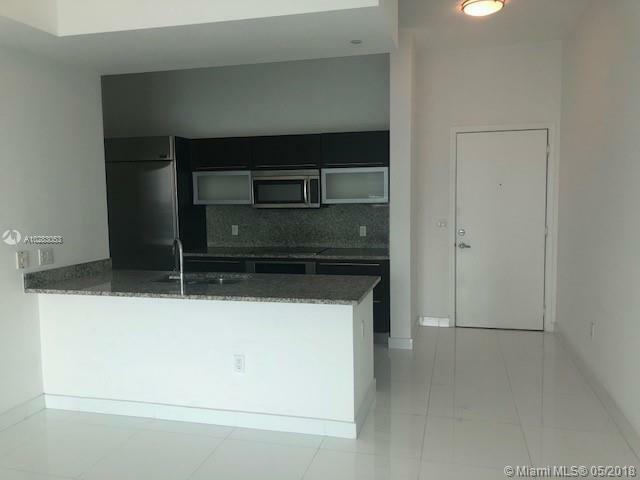 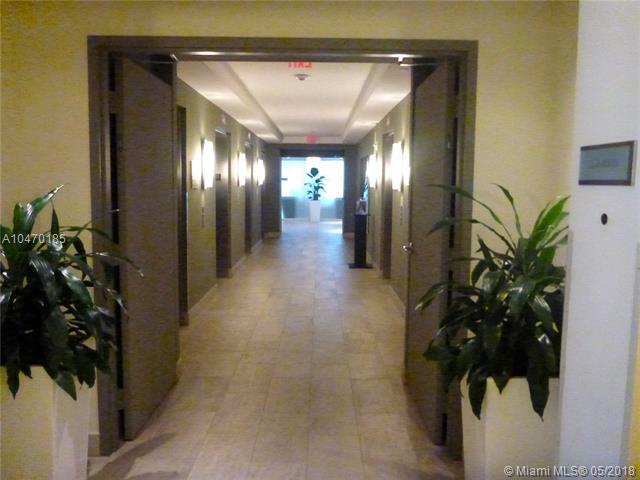 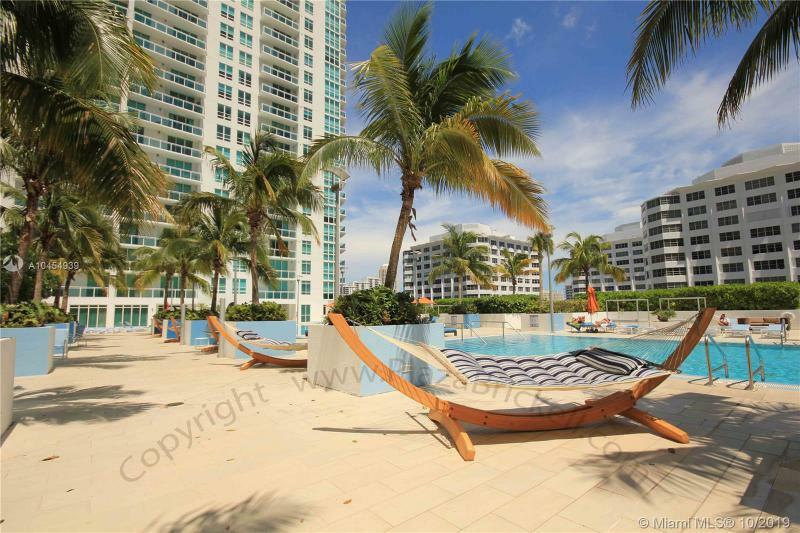 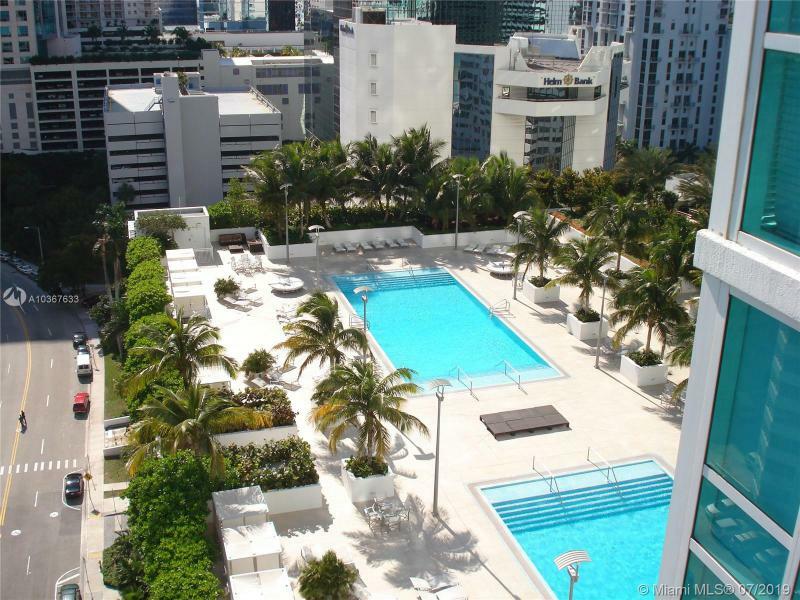 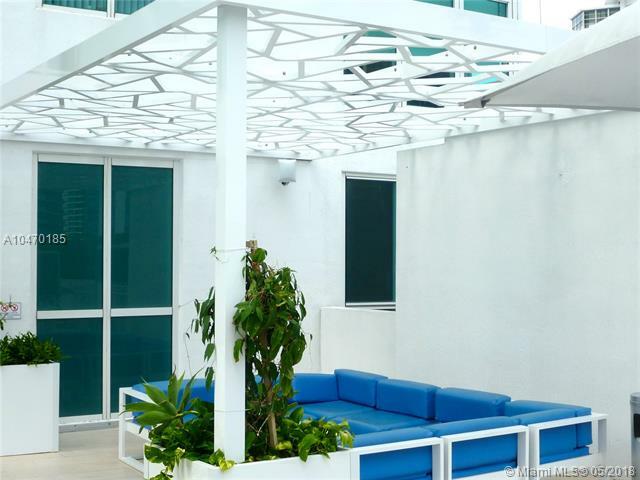 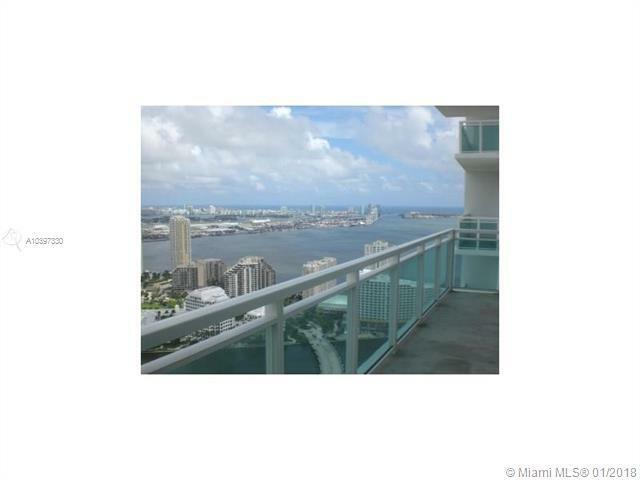 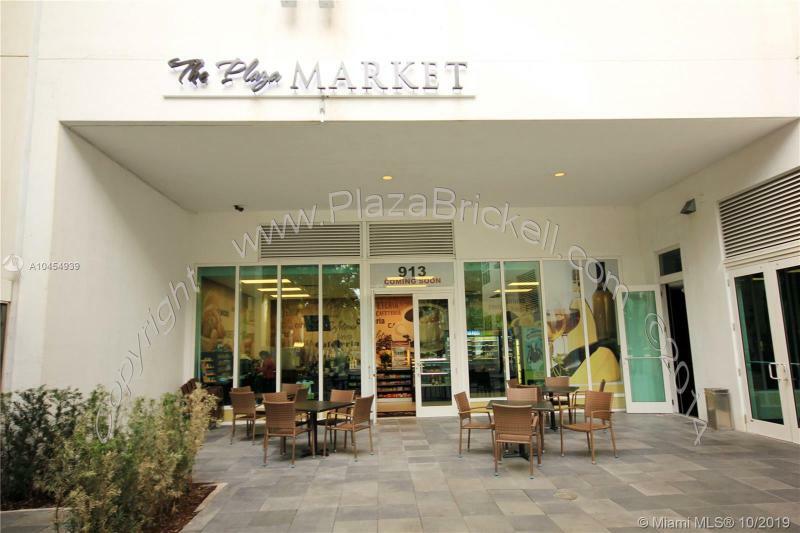 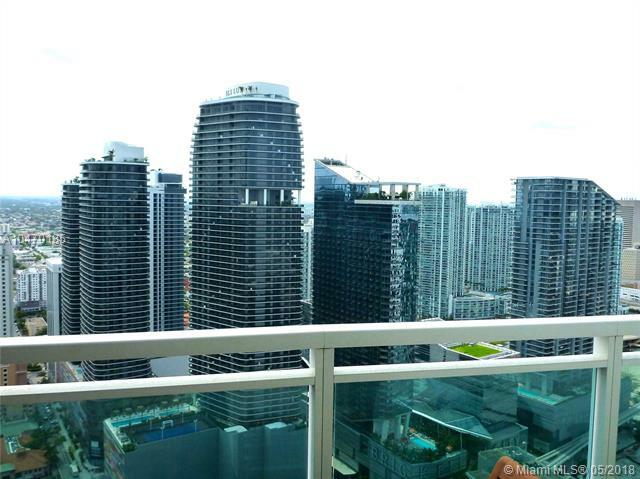 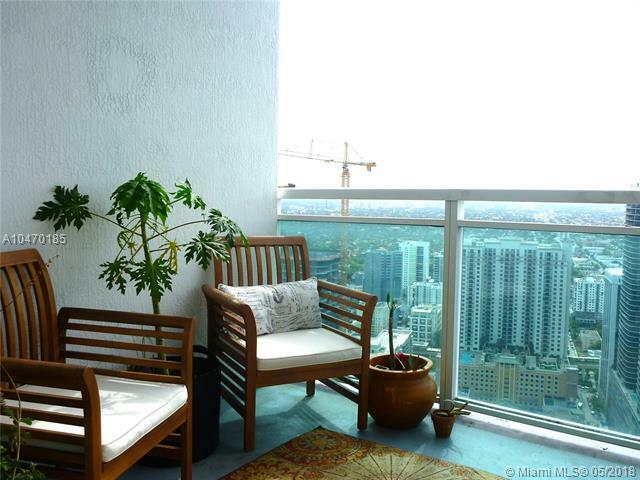 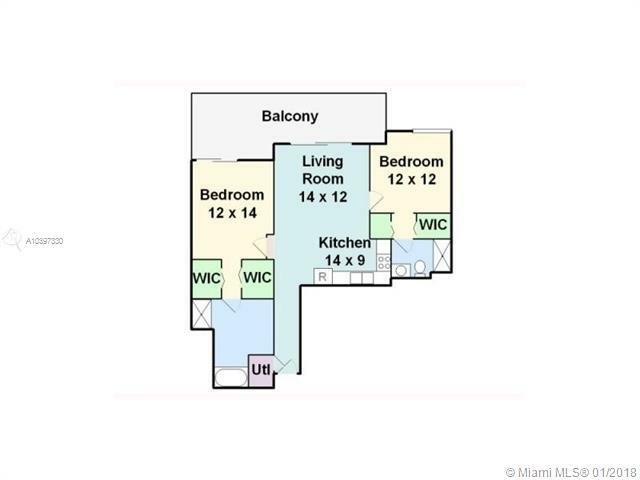 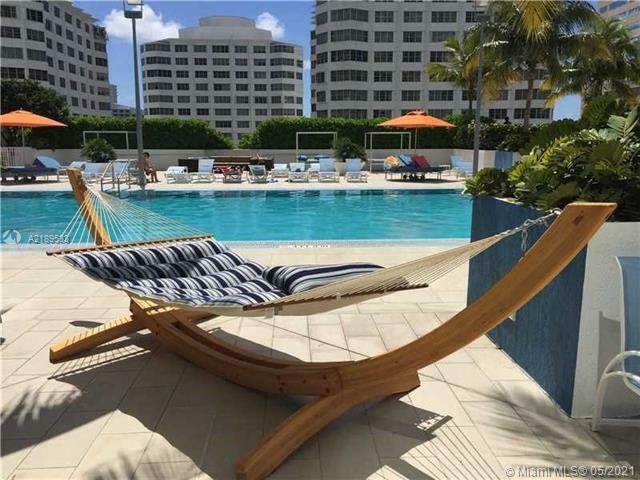 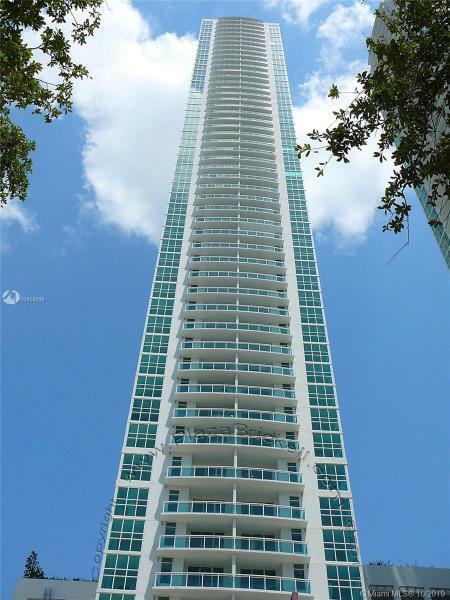 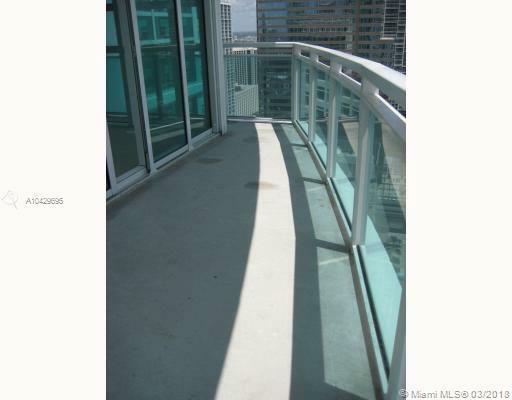 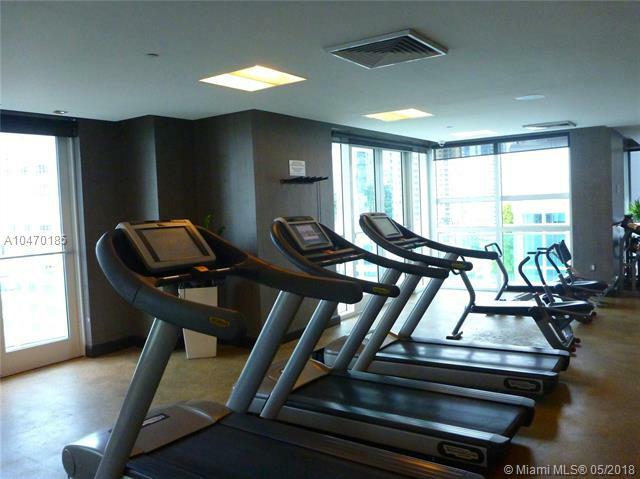 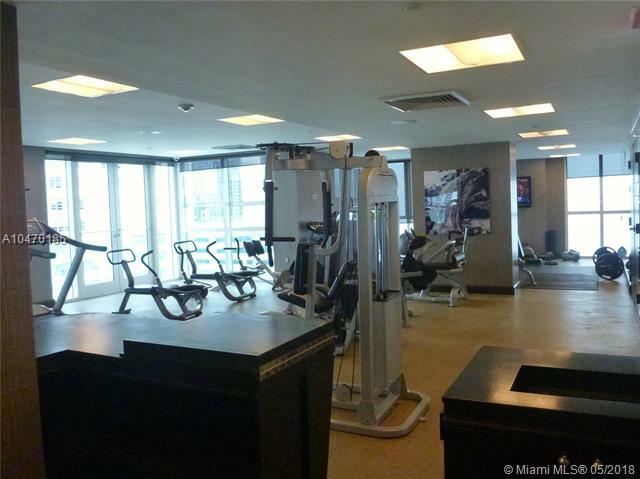 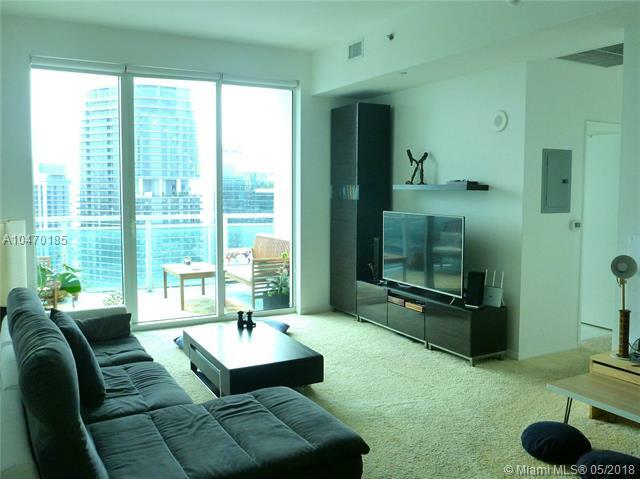 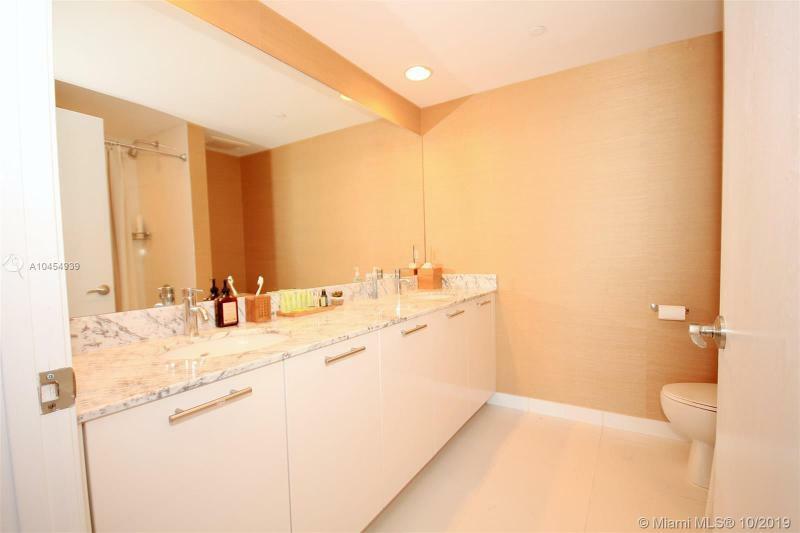 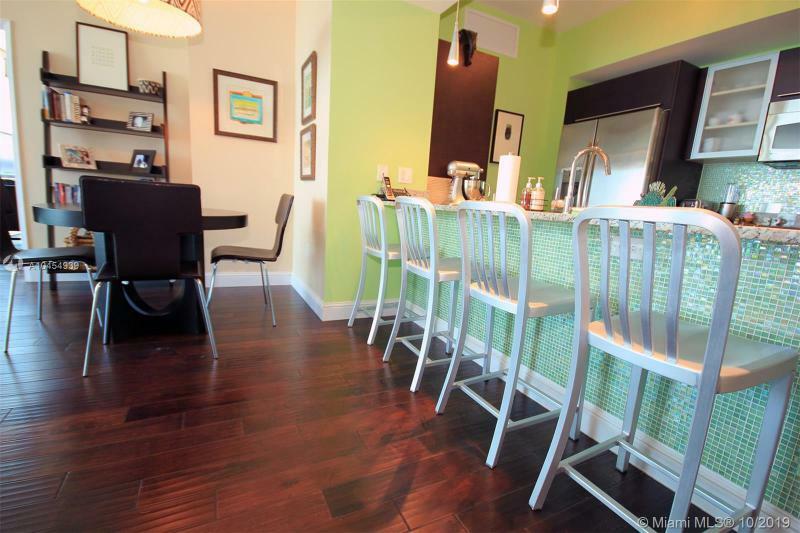 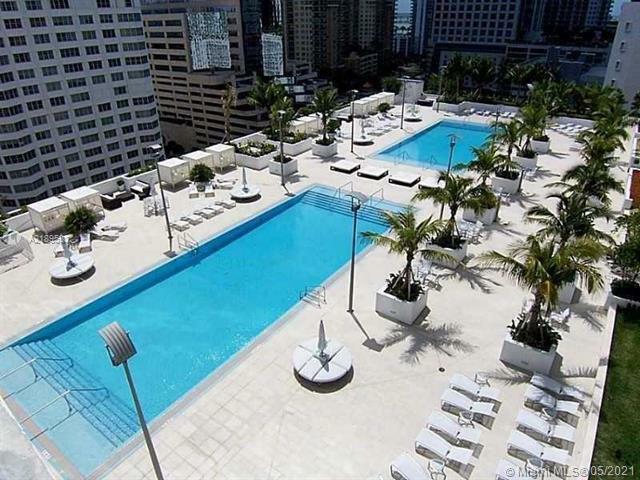 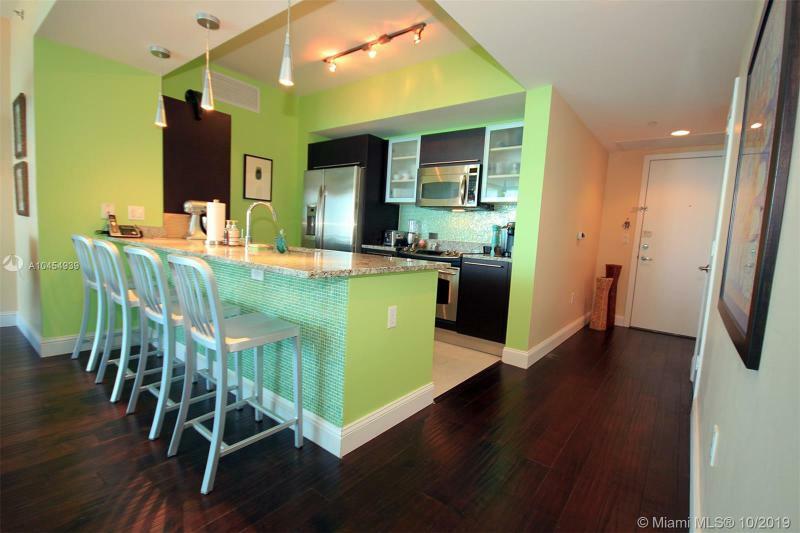 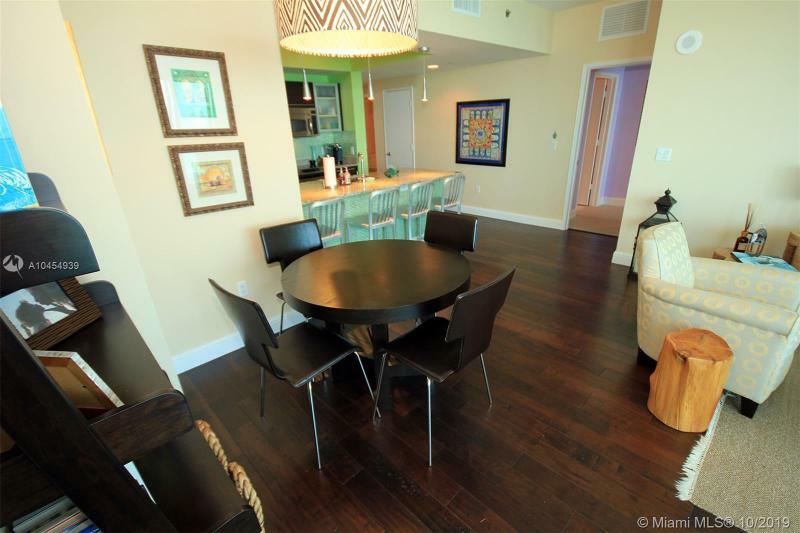 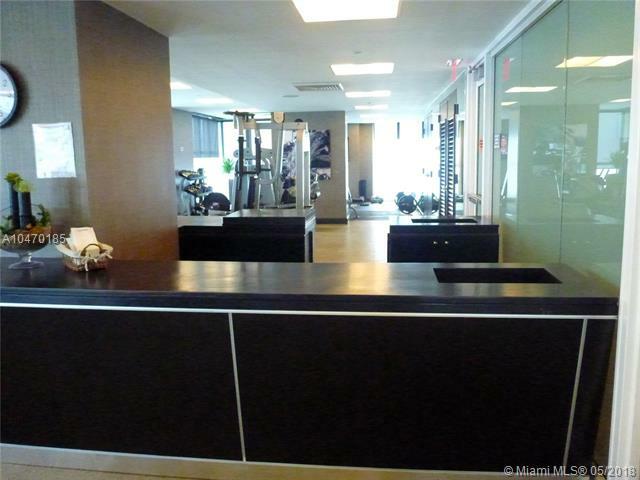 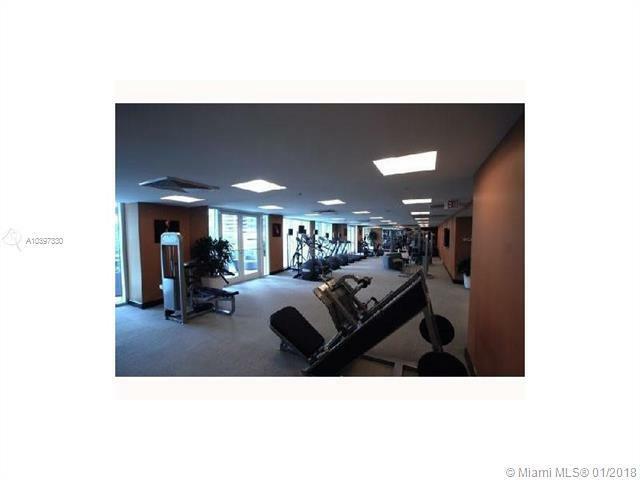 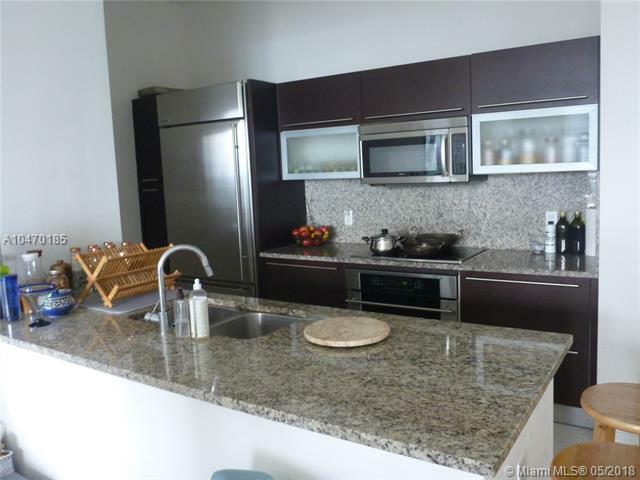 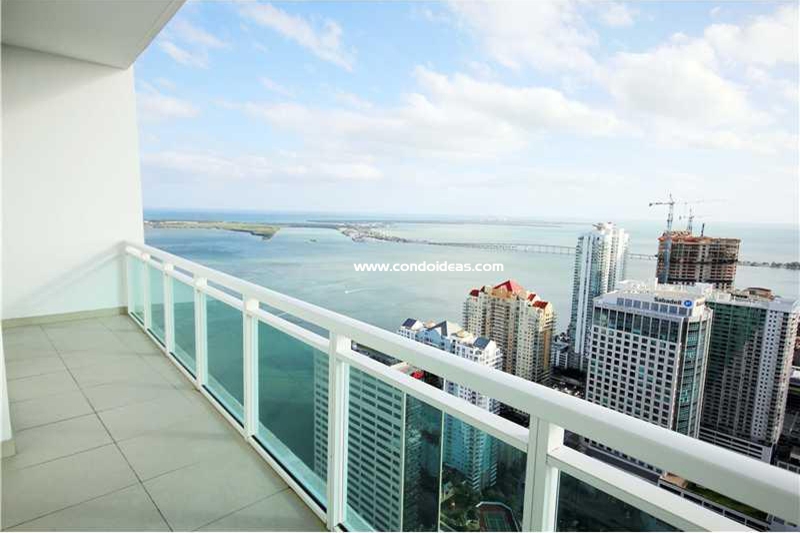 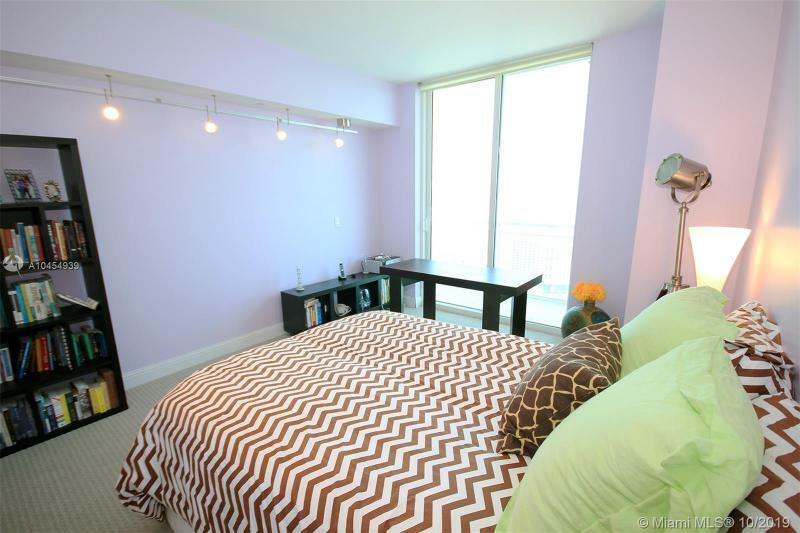 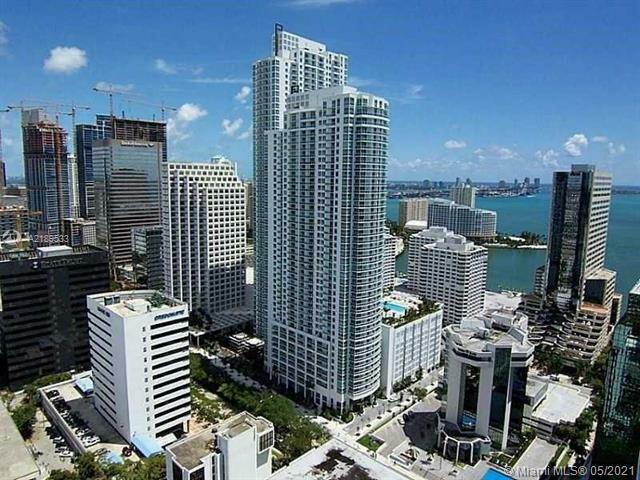 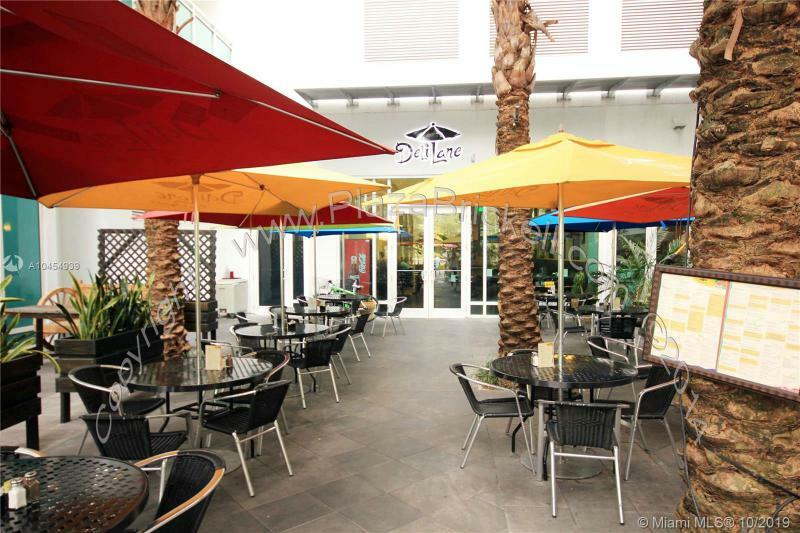 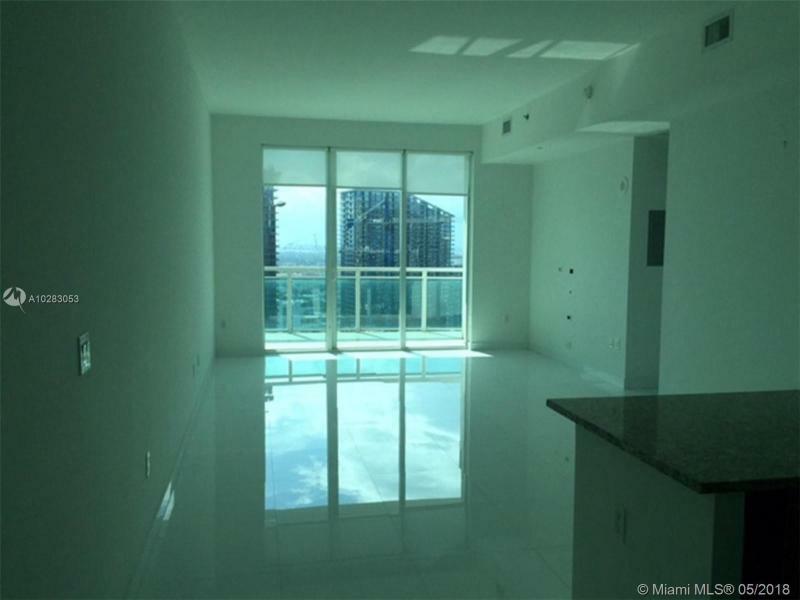 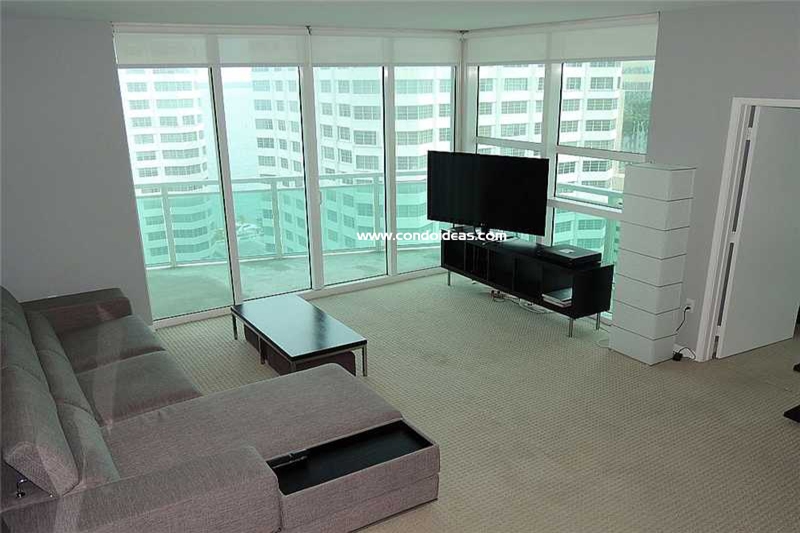 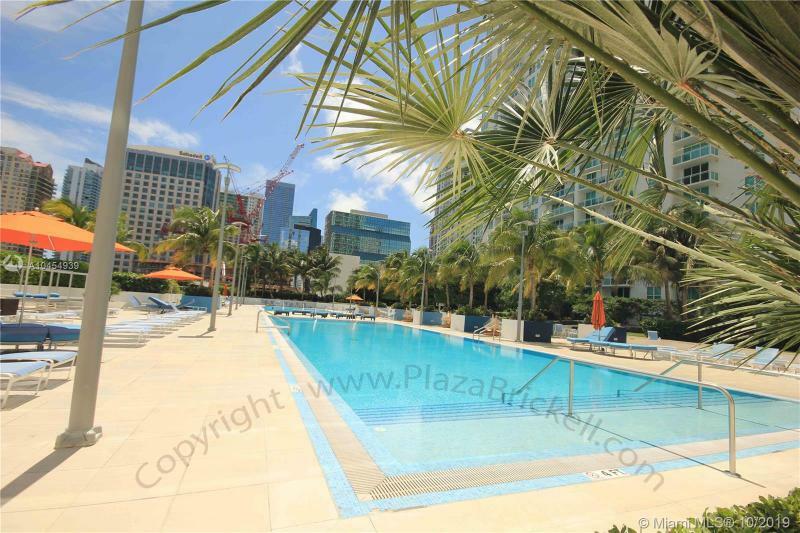 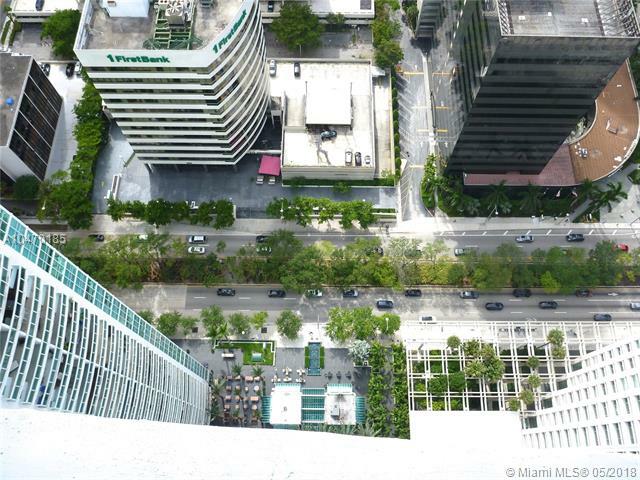 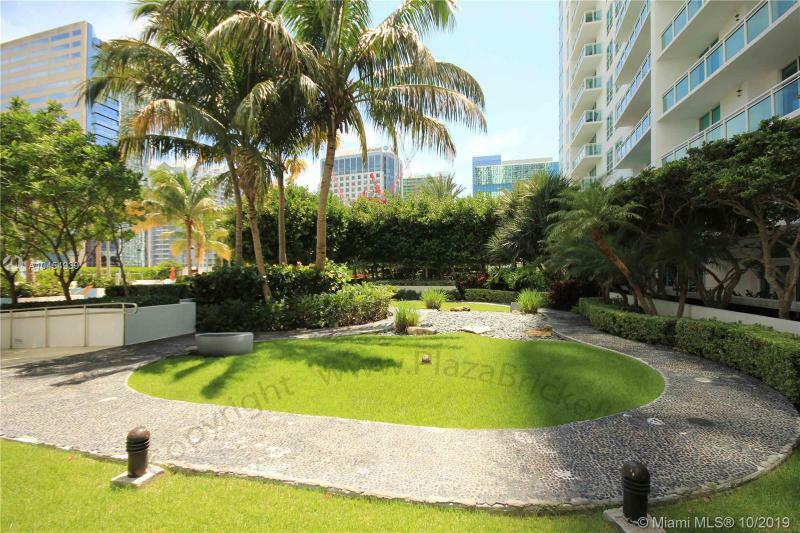 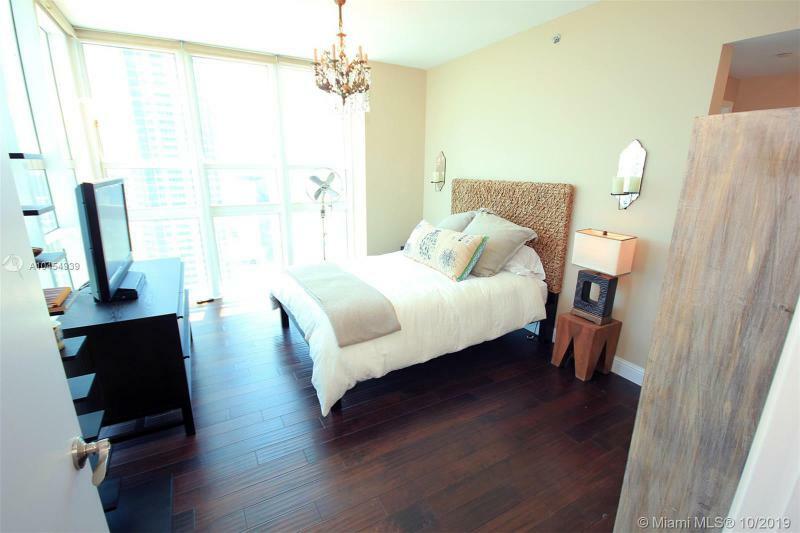 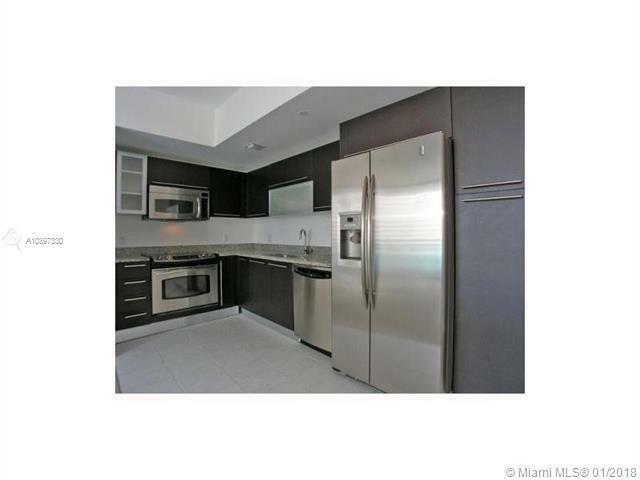 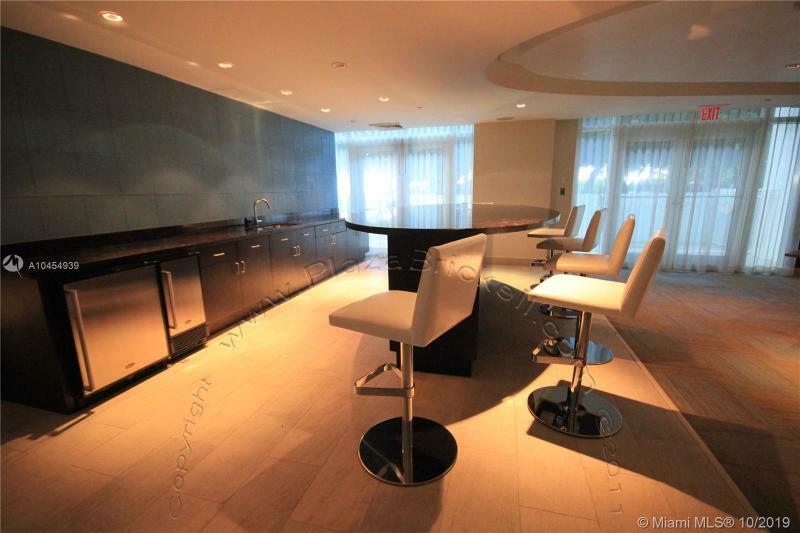 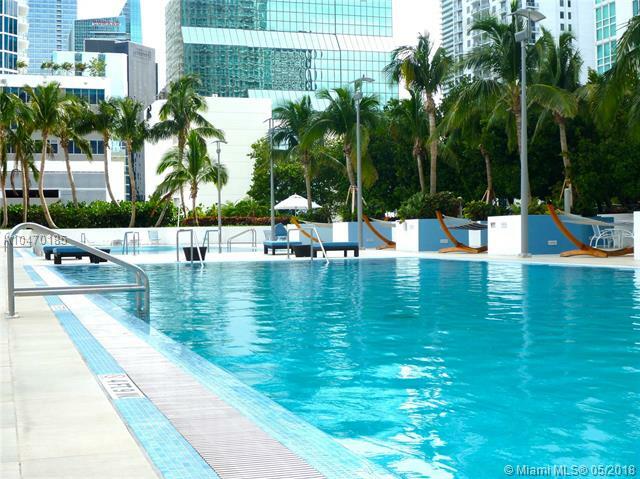 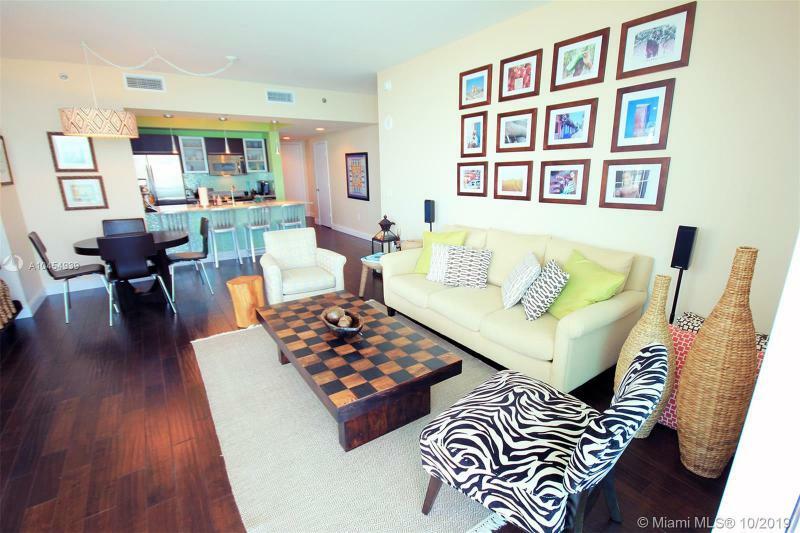 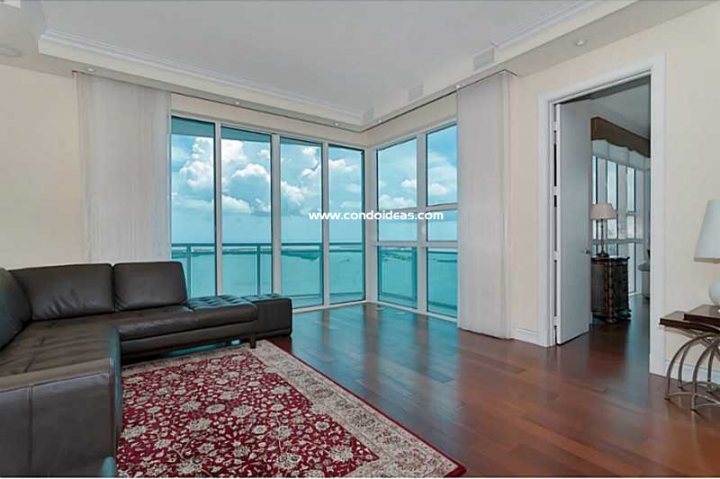 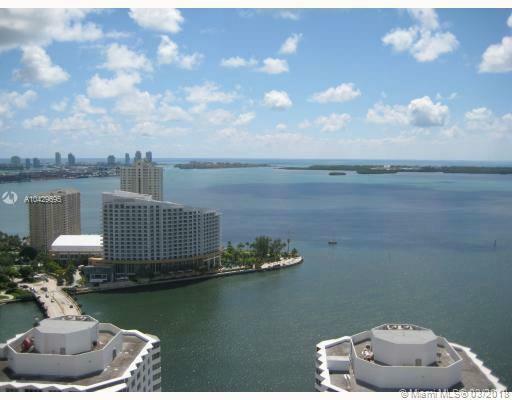 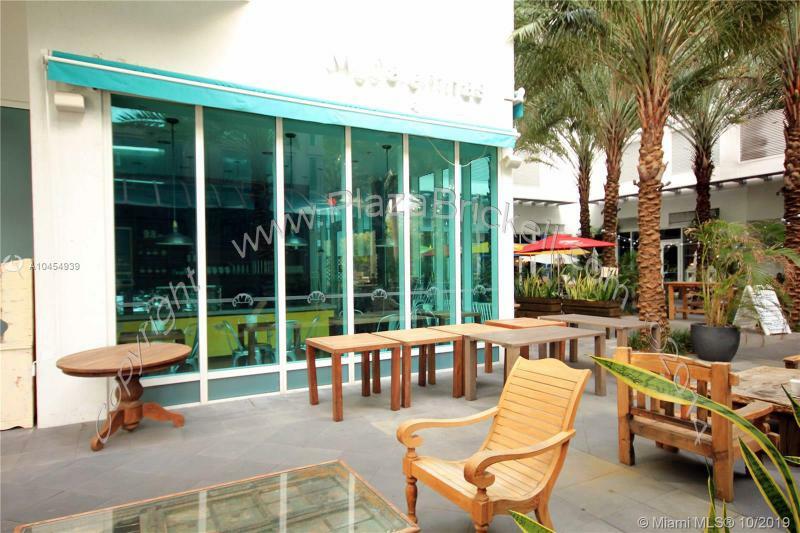 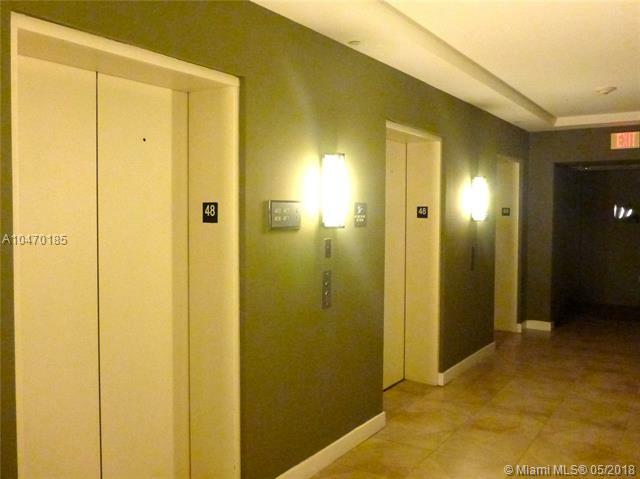 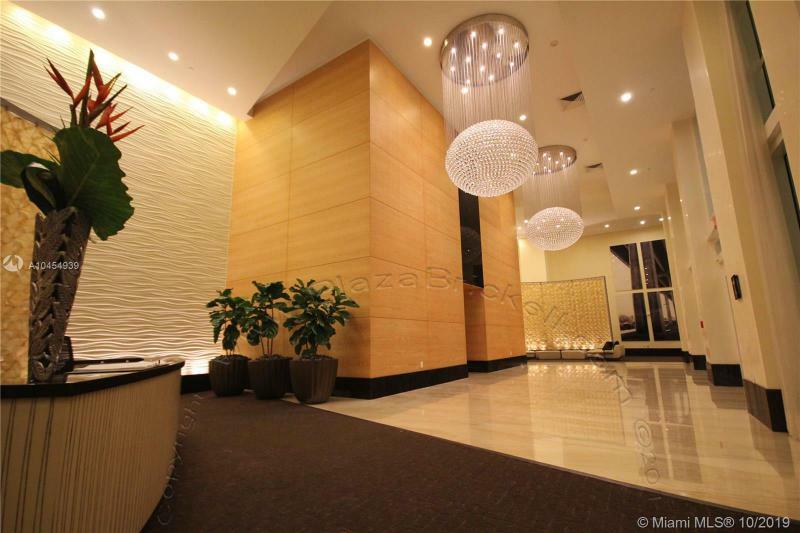 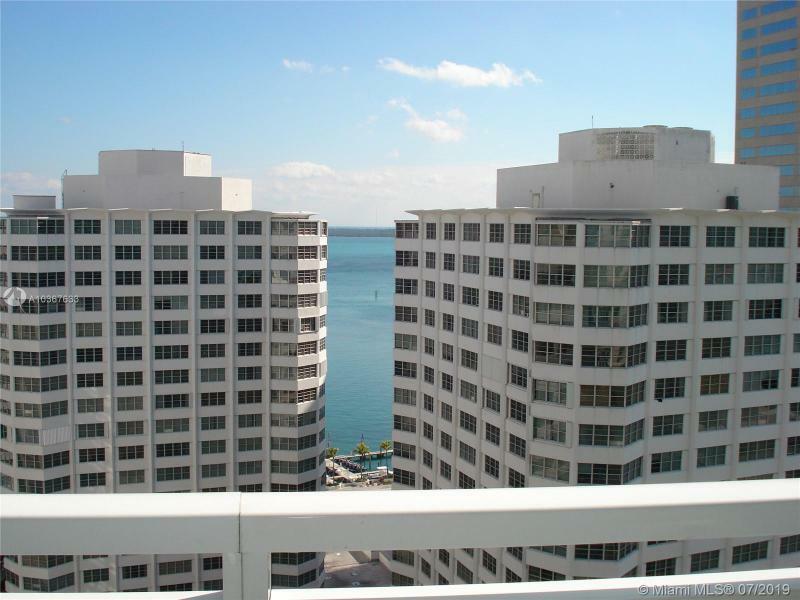 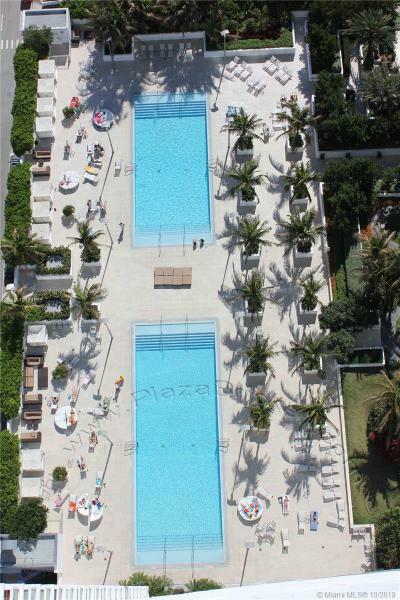 For full service, full fun and high design, consider the Plaza on Brickell Tower II, or Tower I as your place to be.